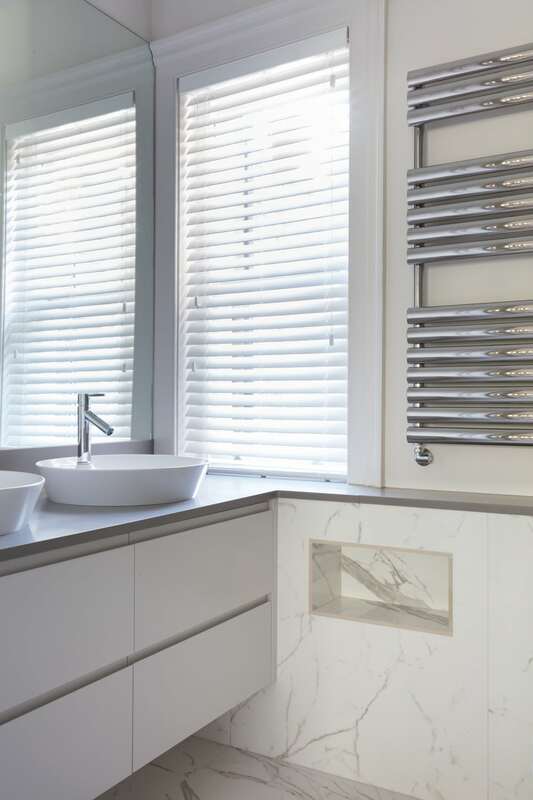 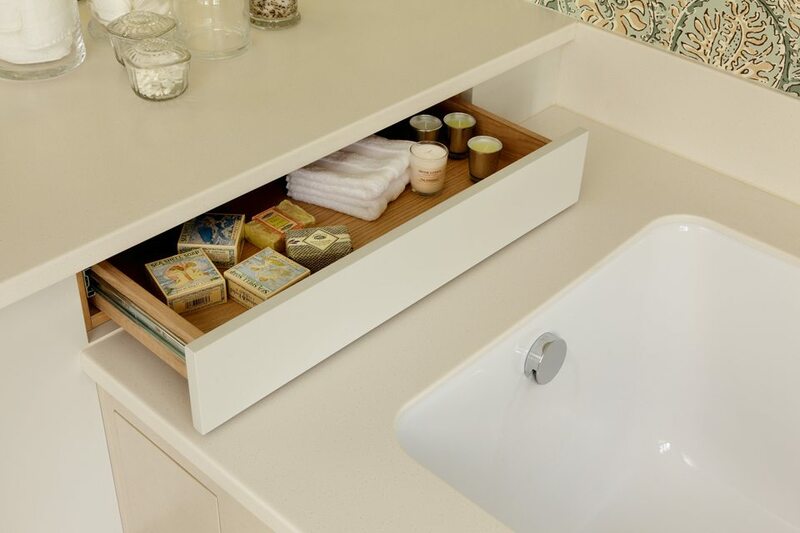 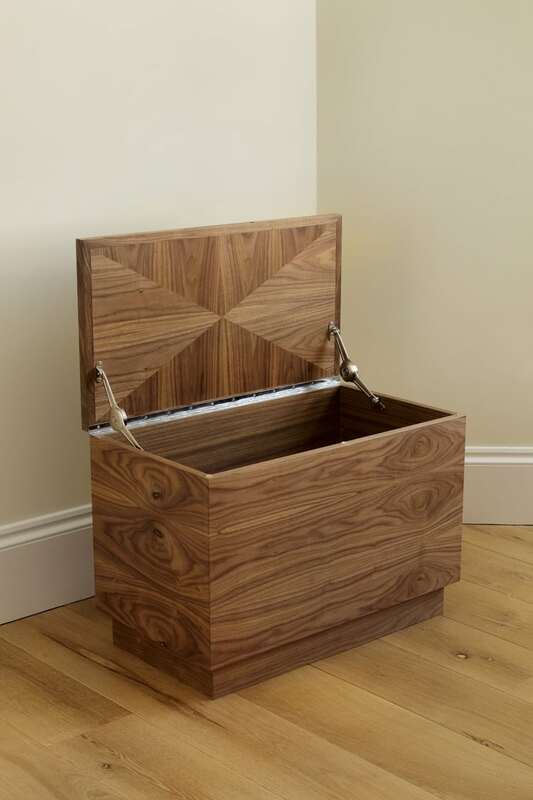 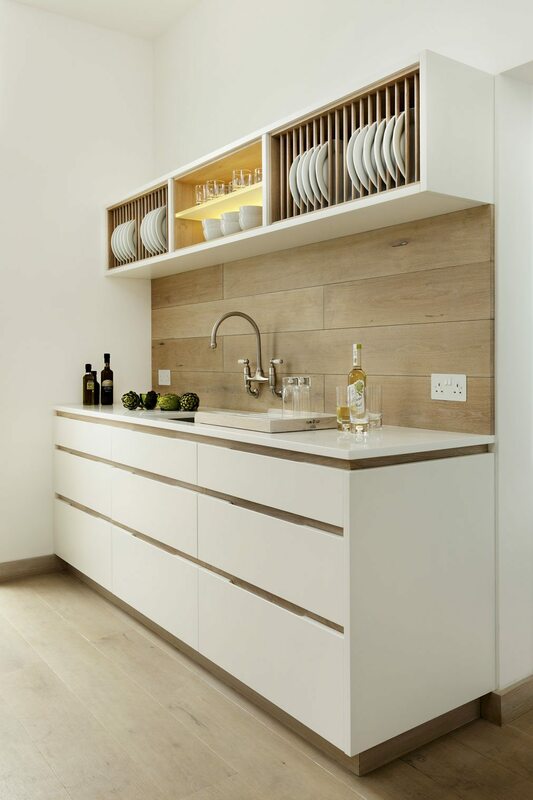 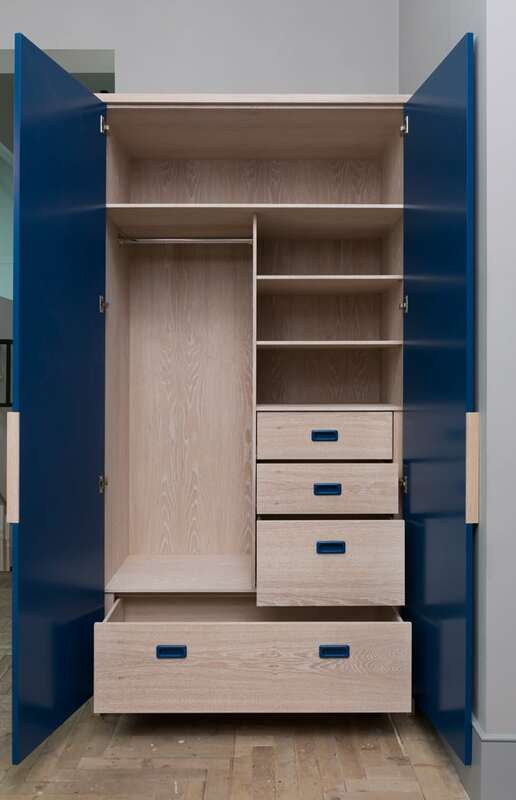 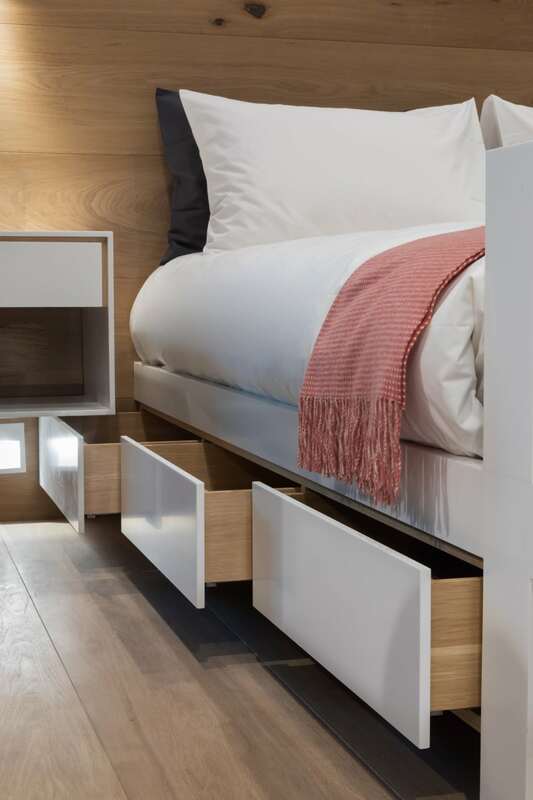 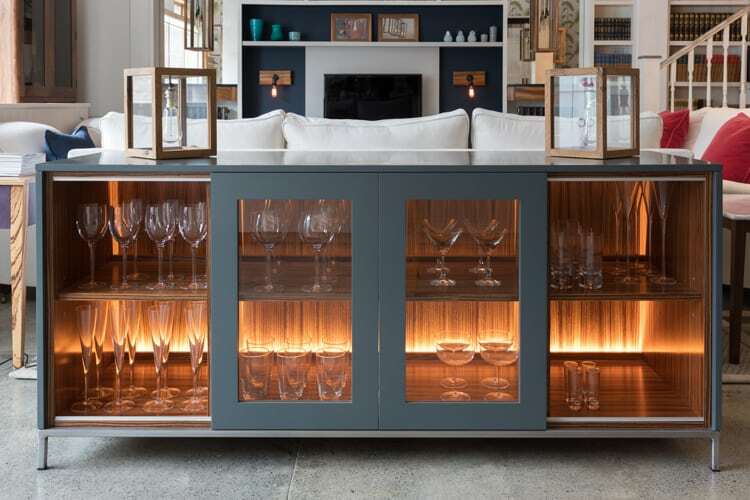 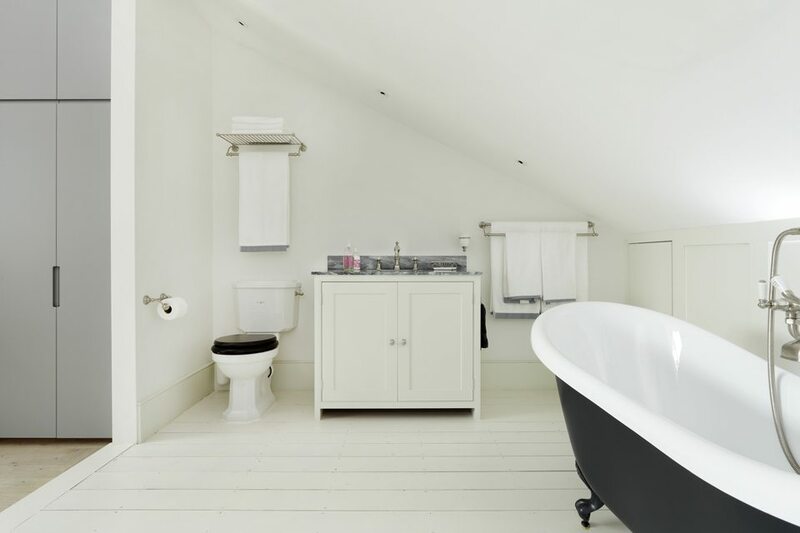 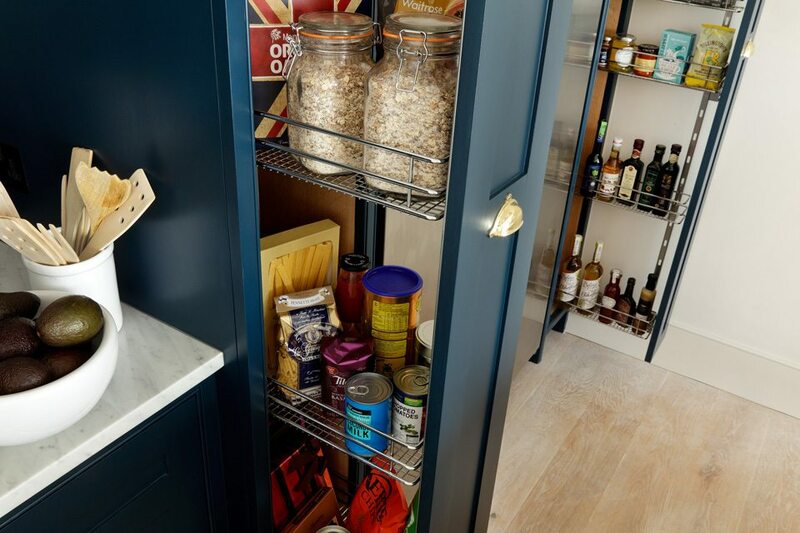 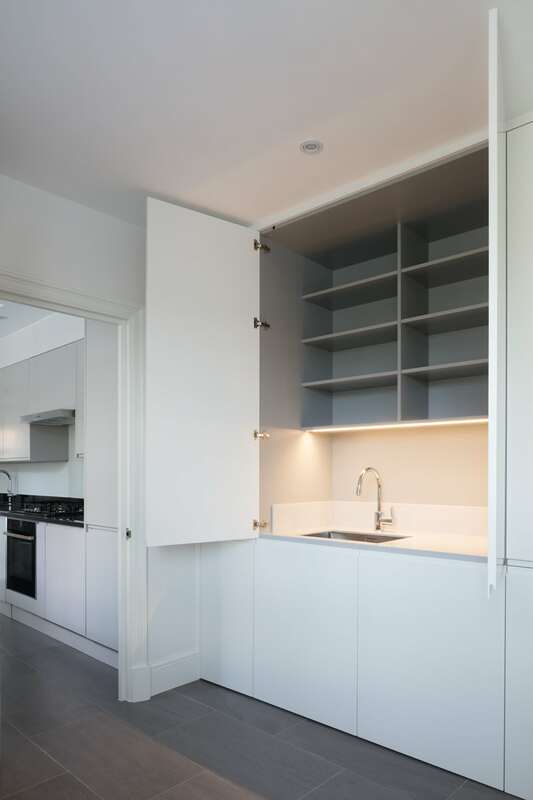 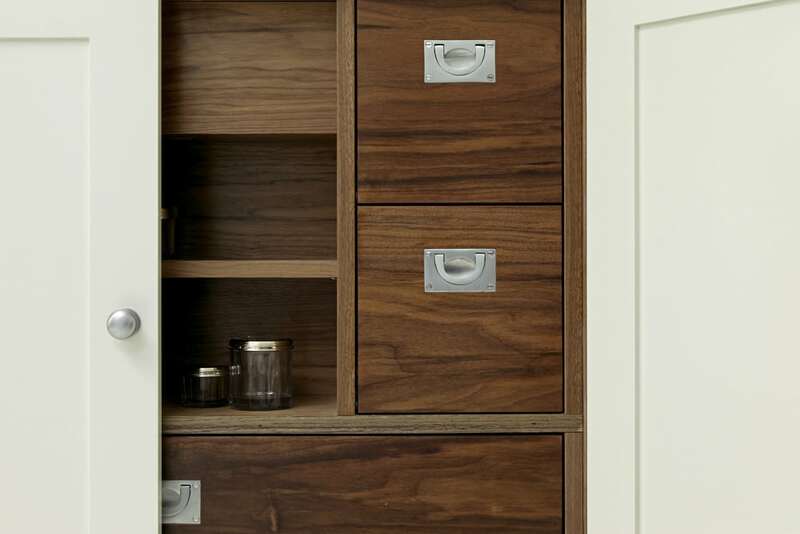 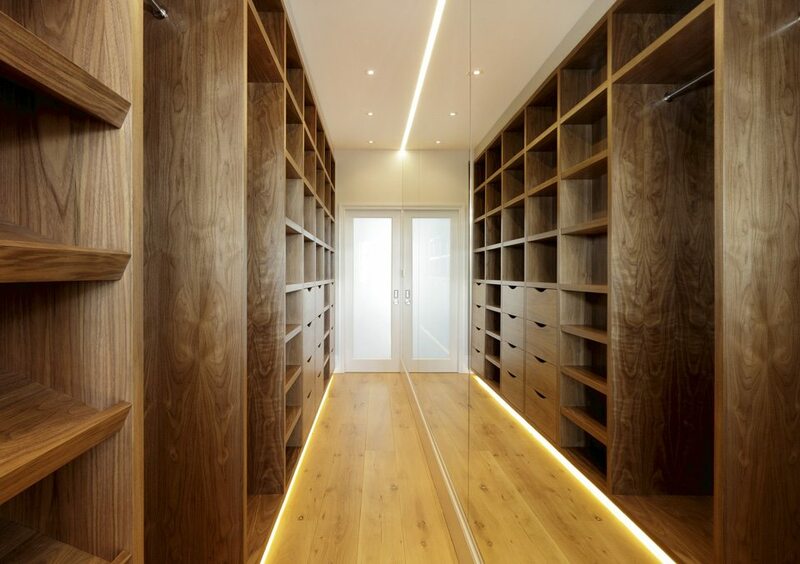 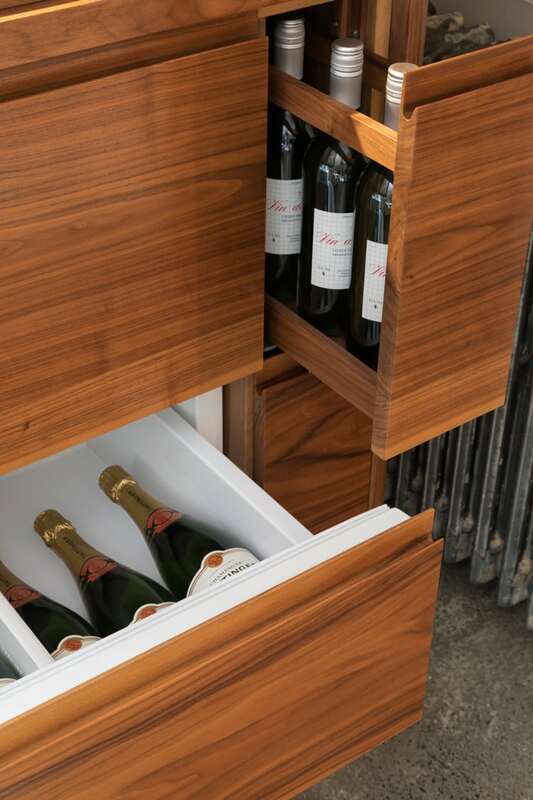 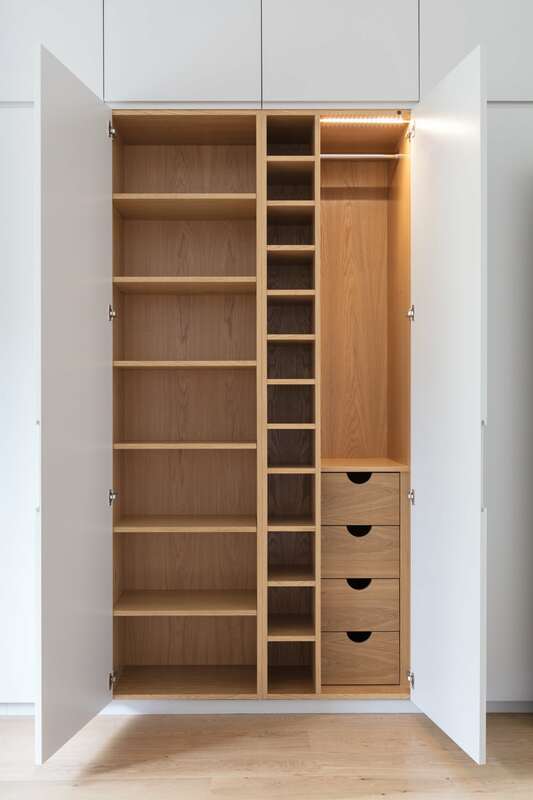 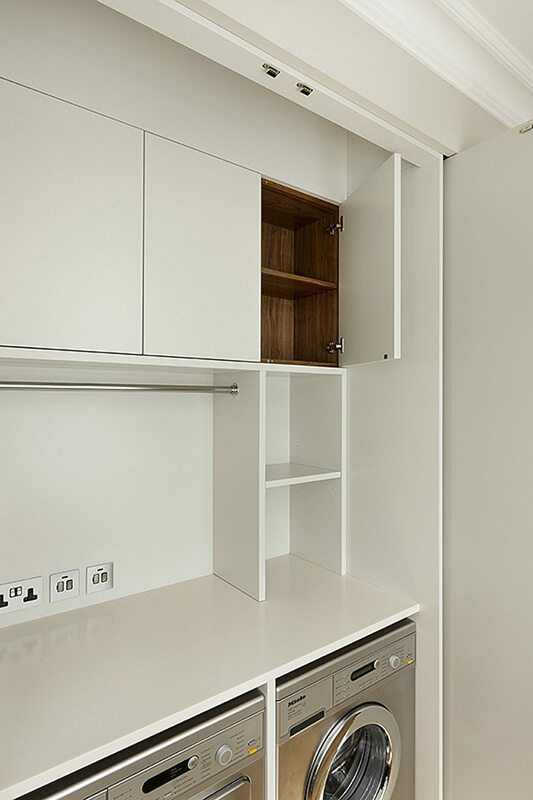 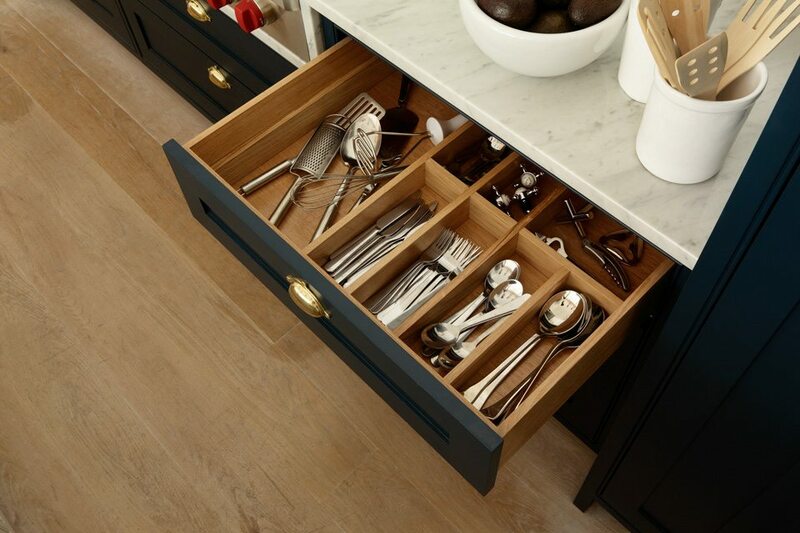 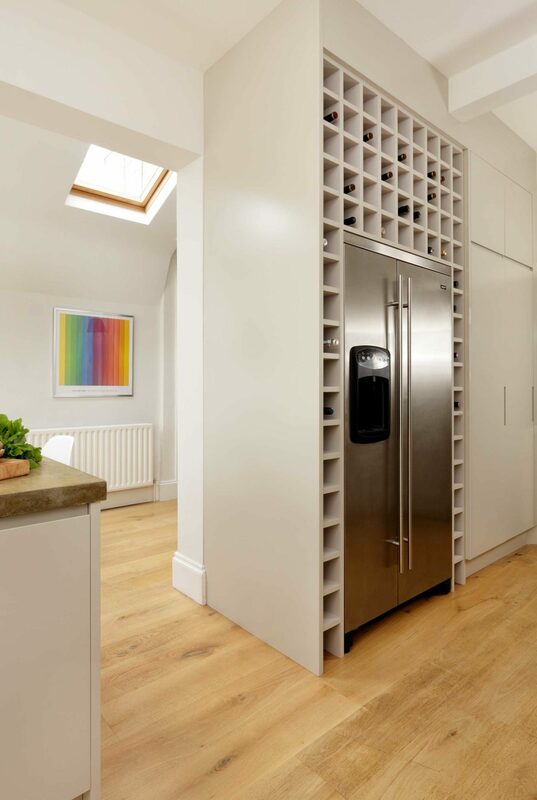 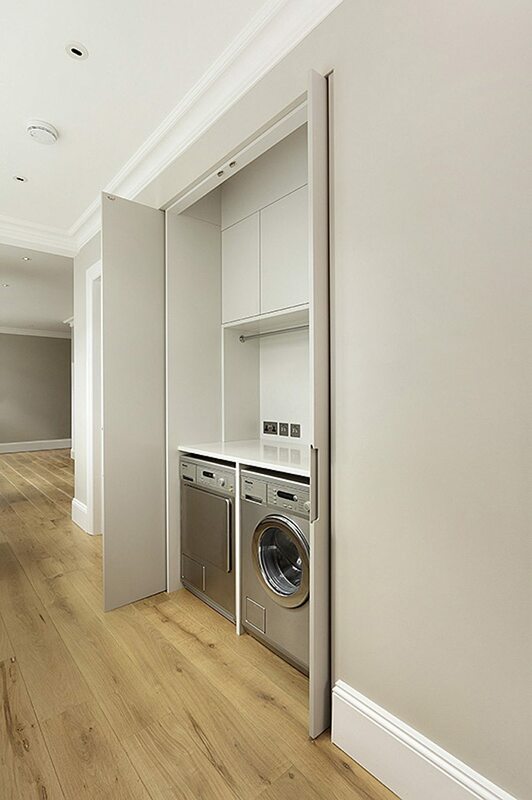 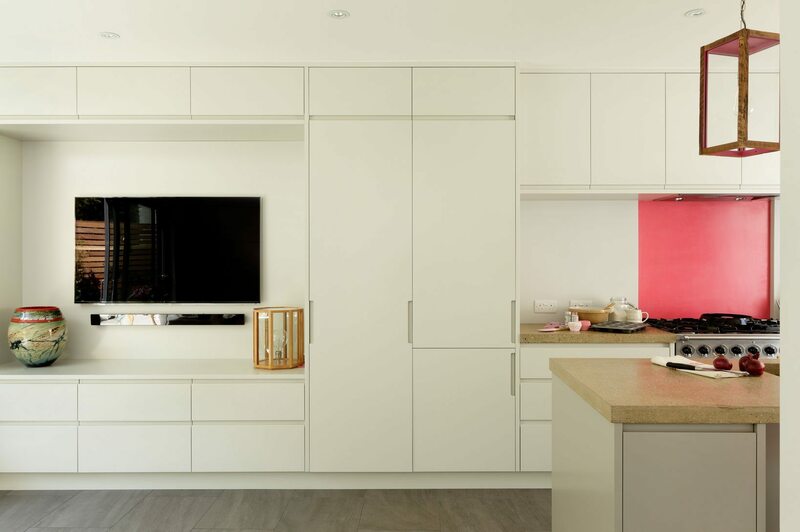 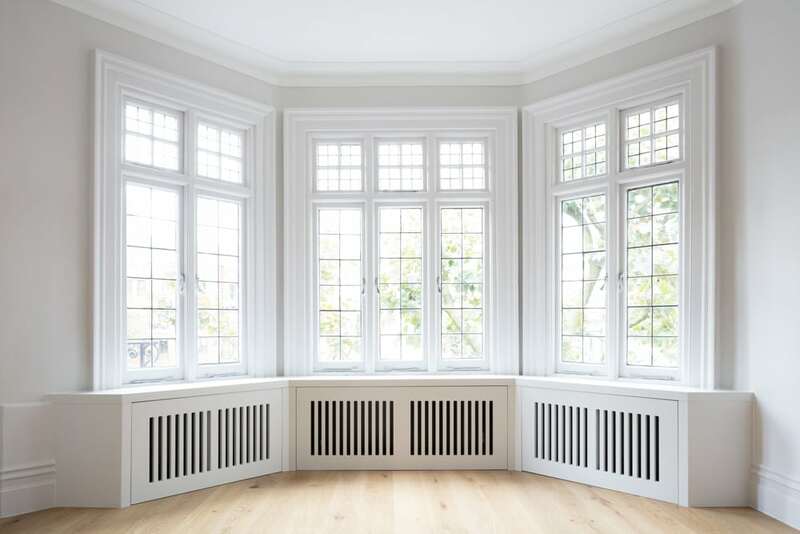 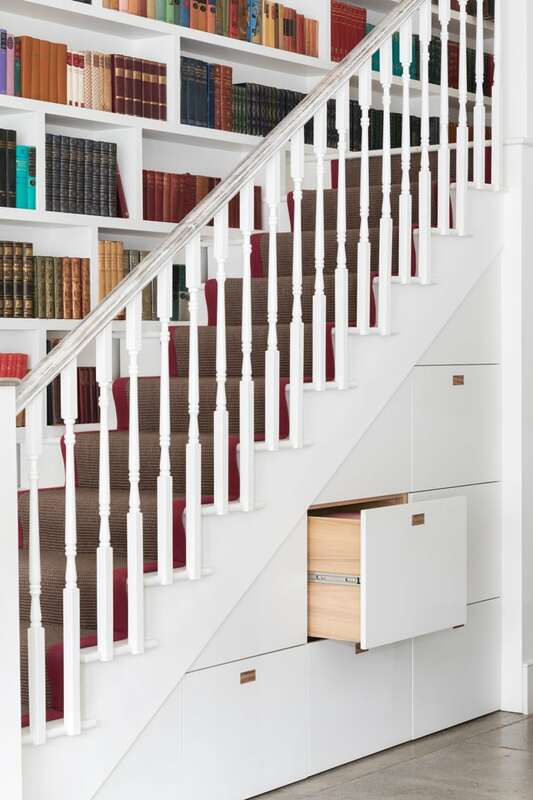 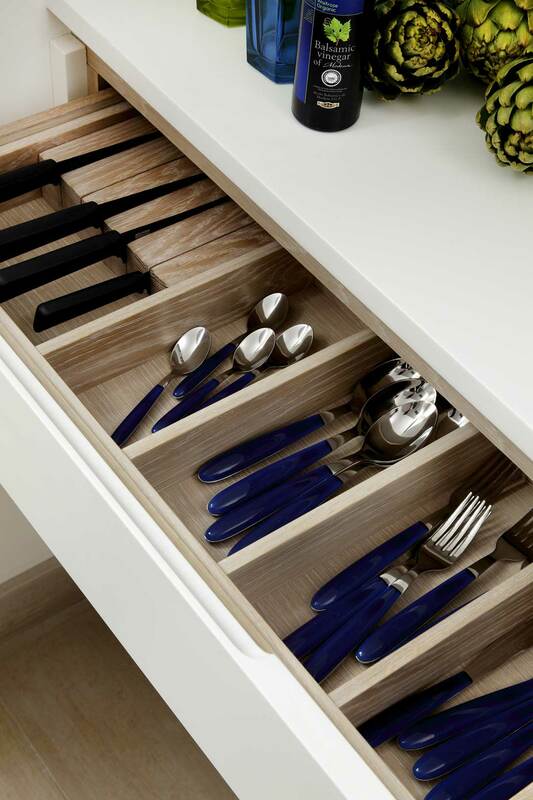 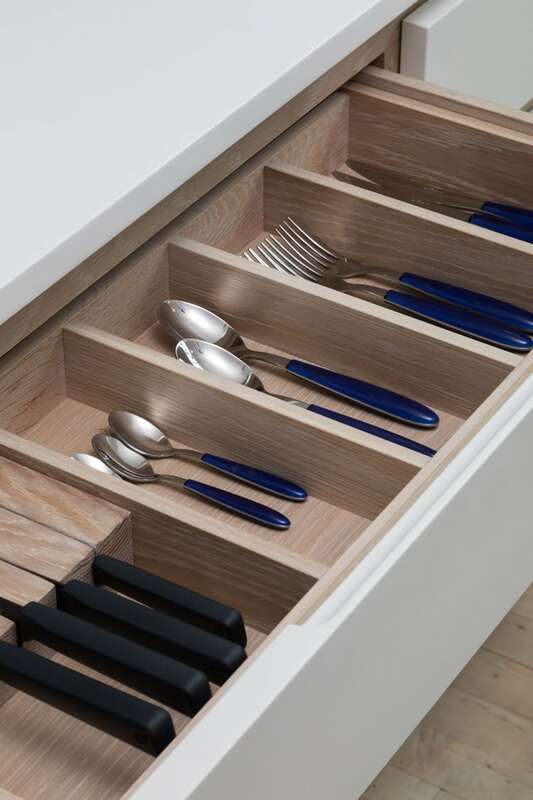 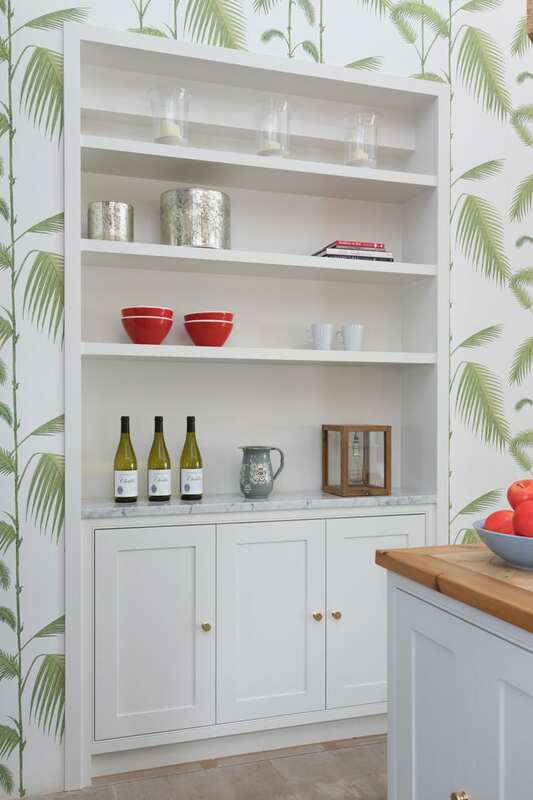 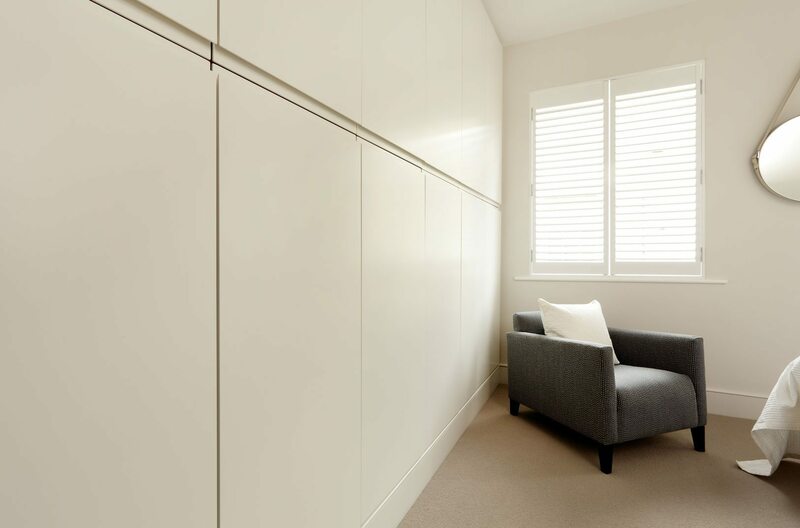 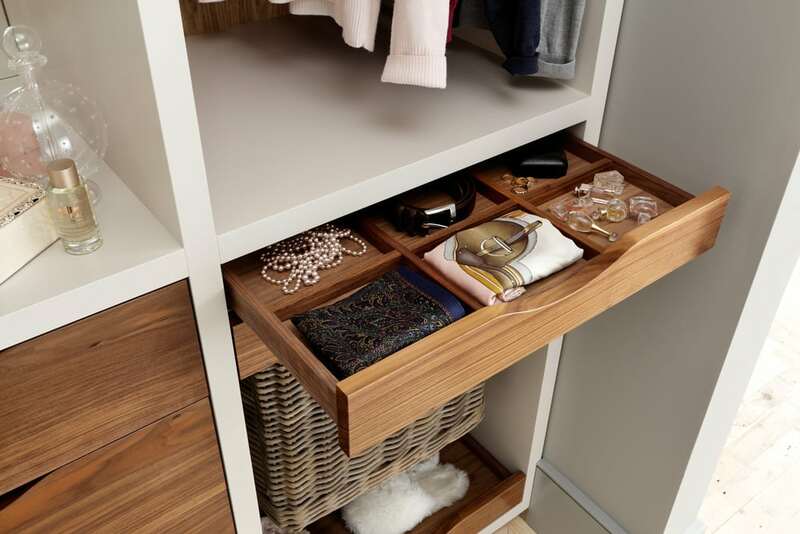 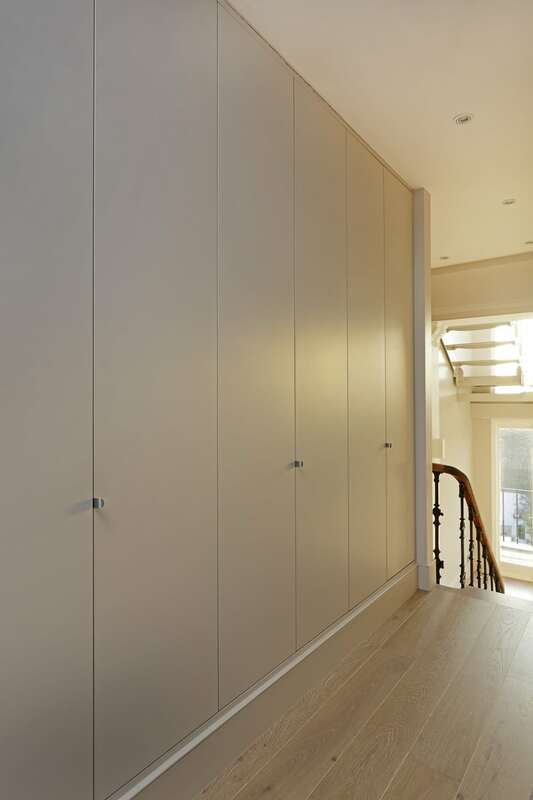 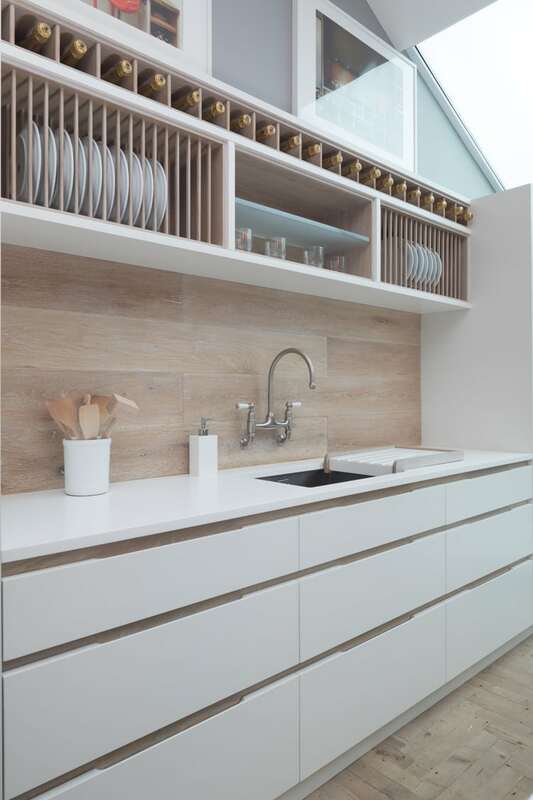 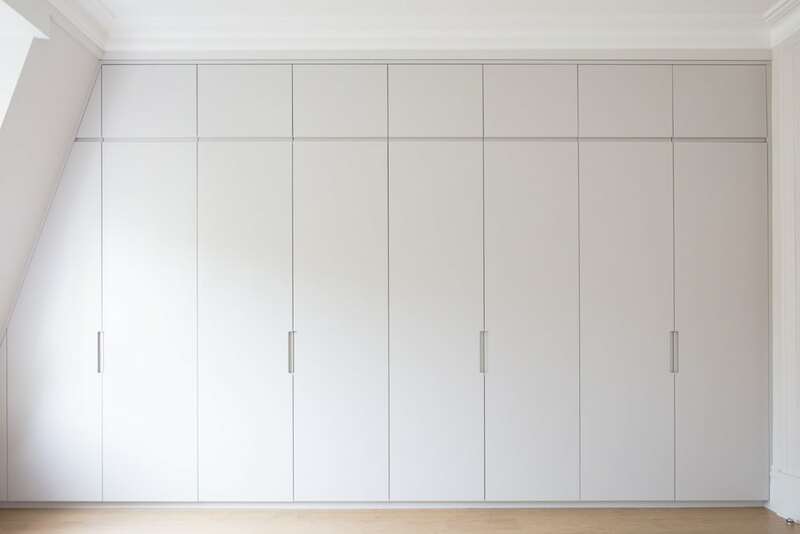 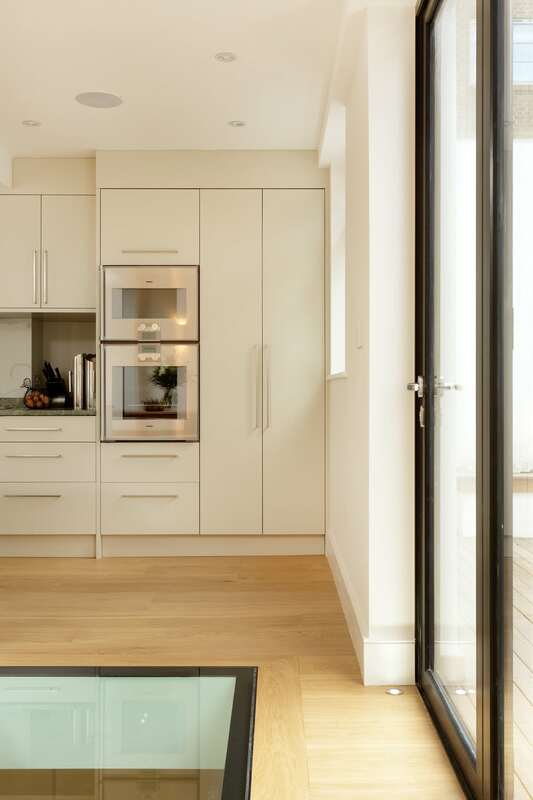 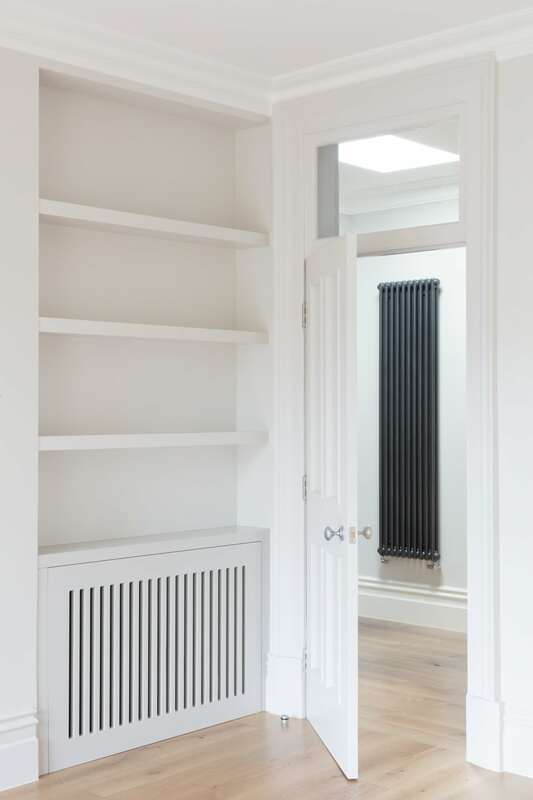 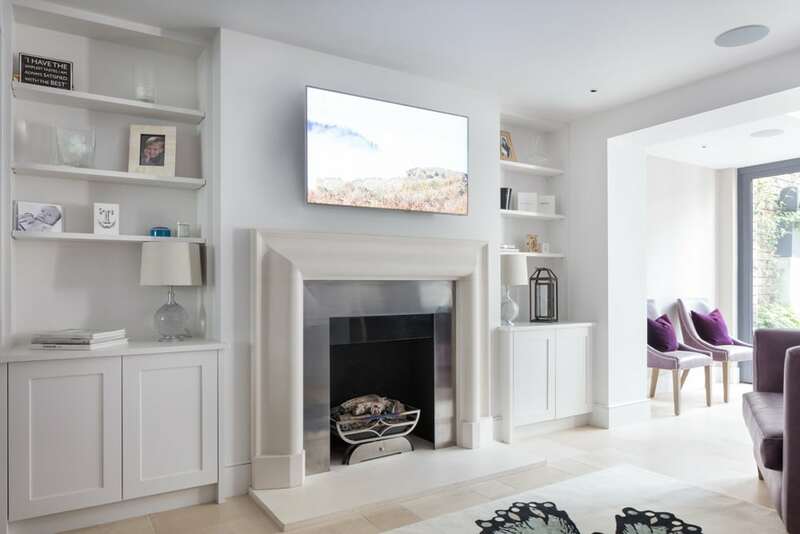 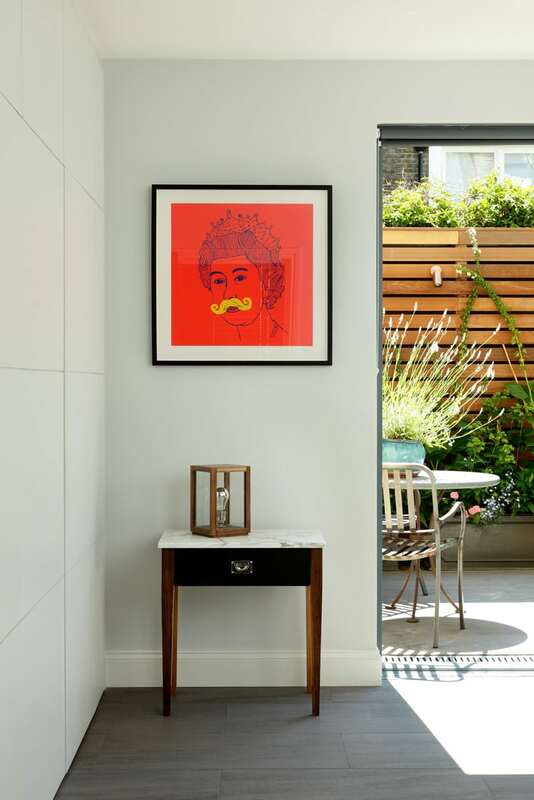 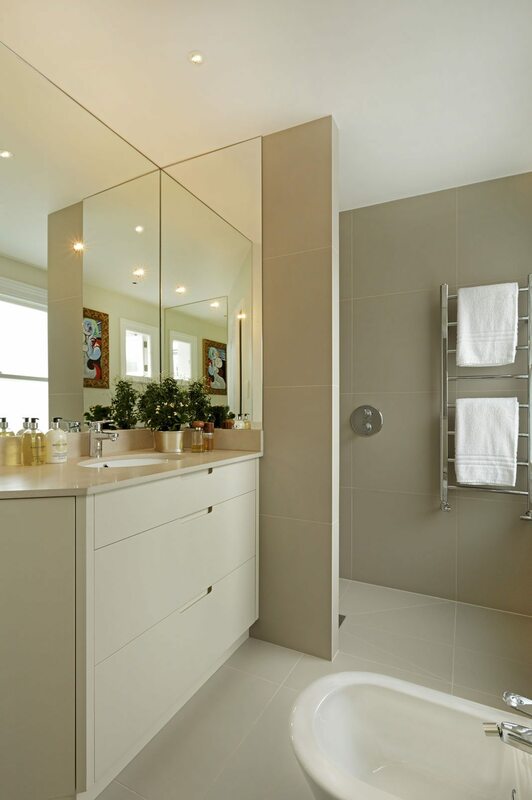 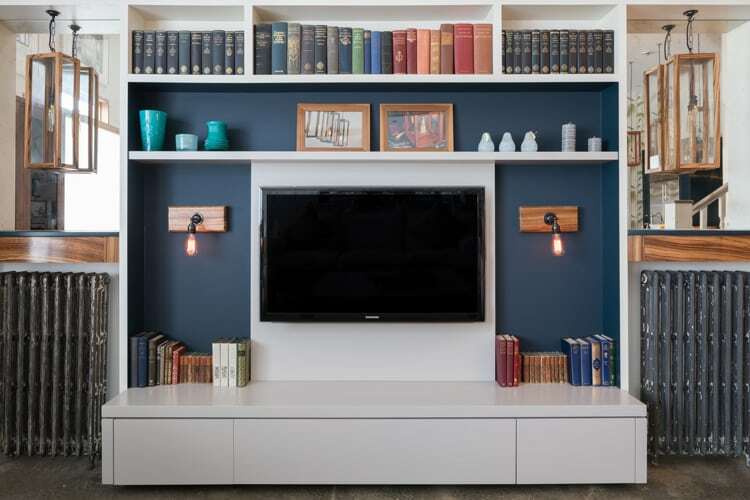 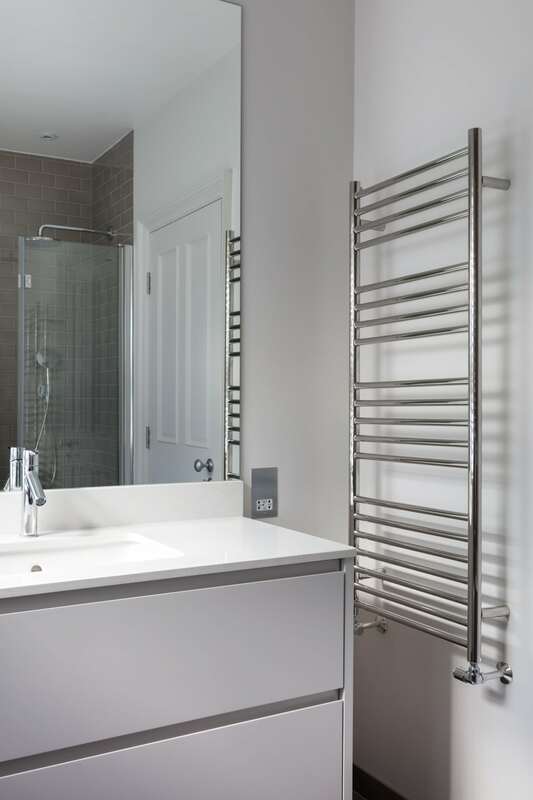 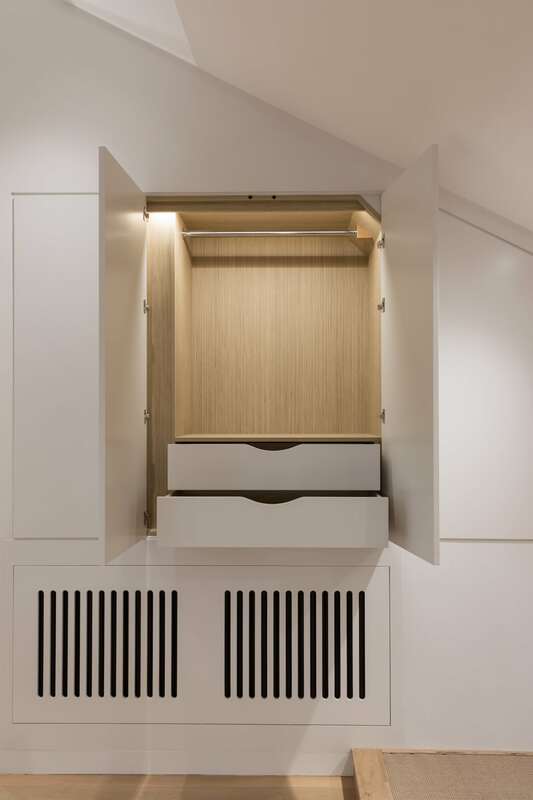 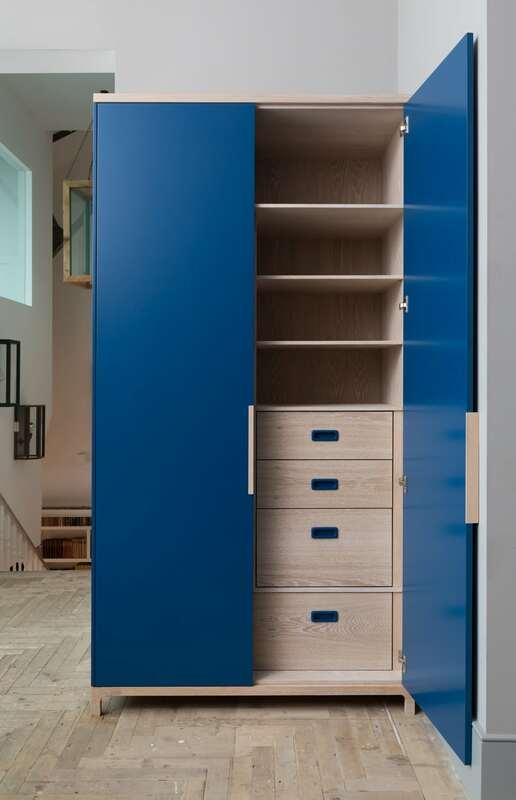 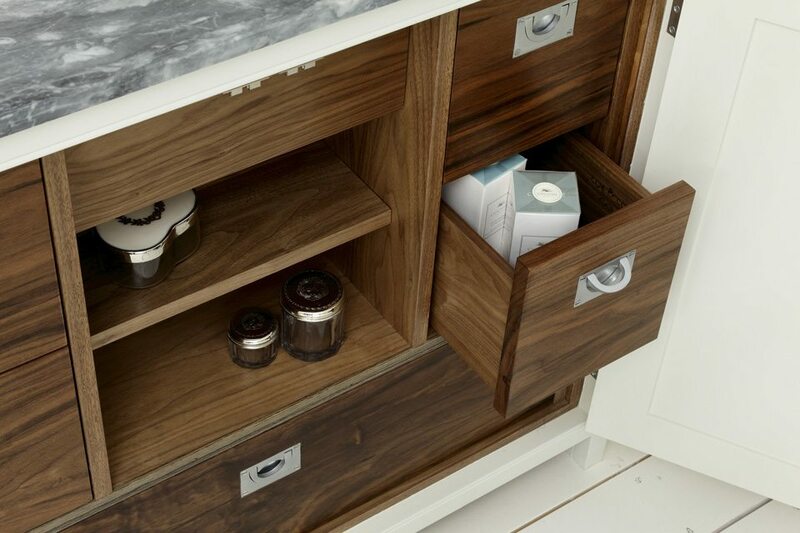 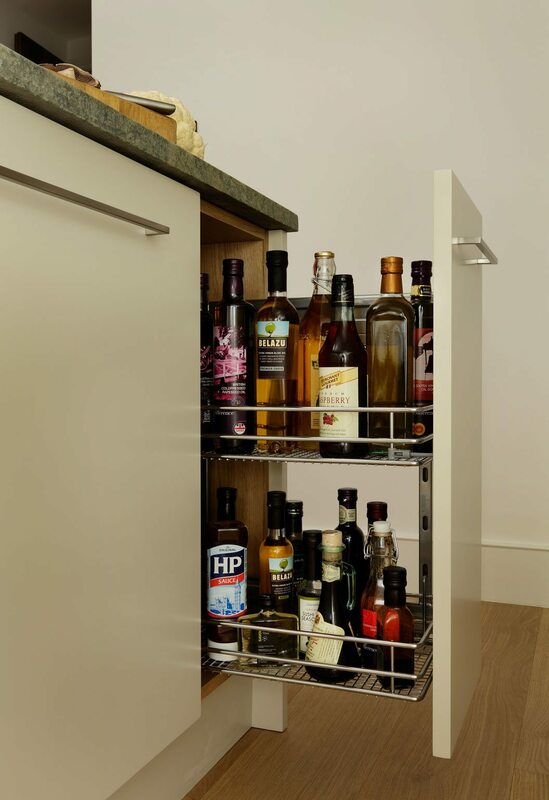 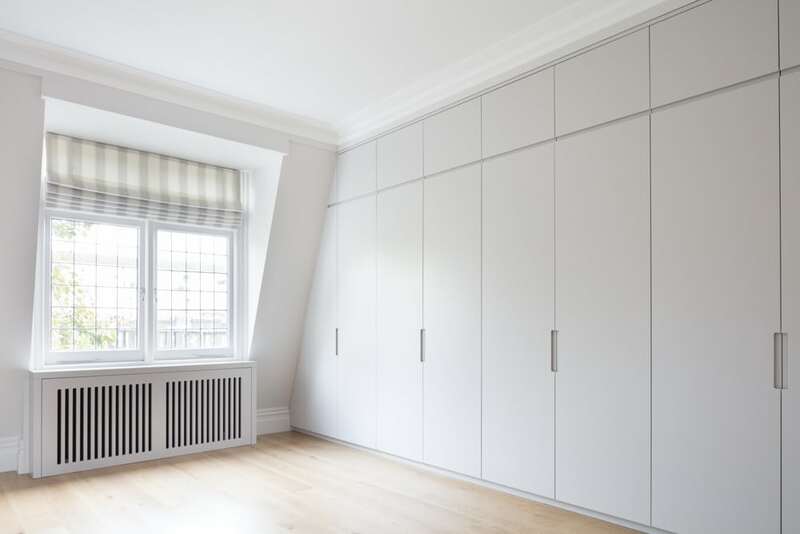 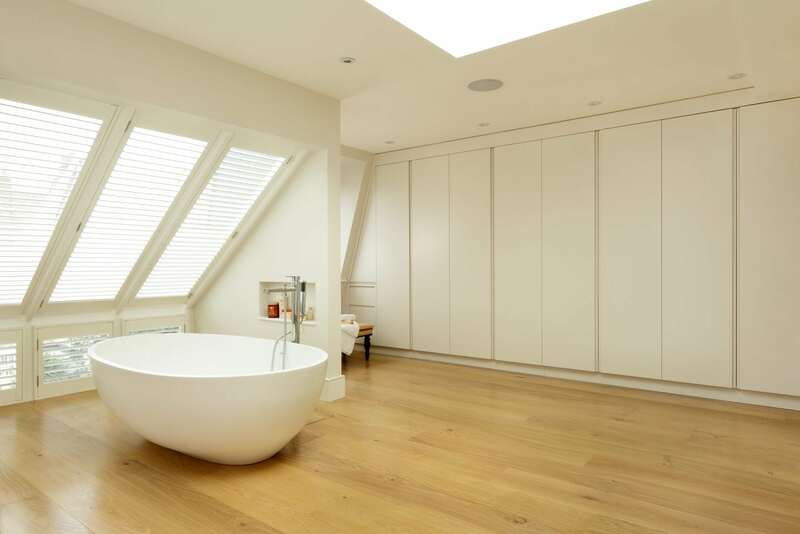 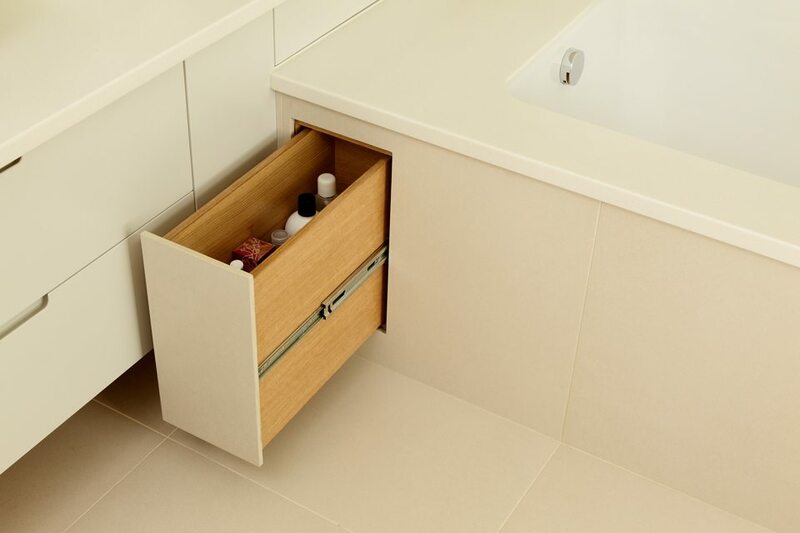 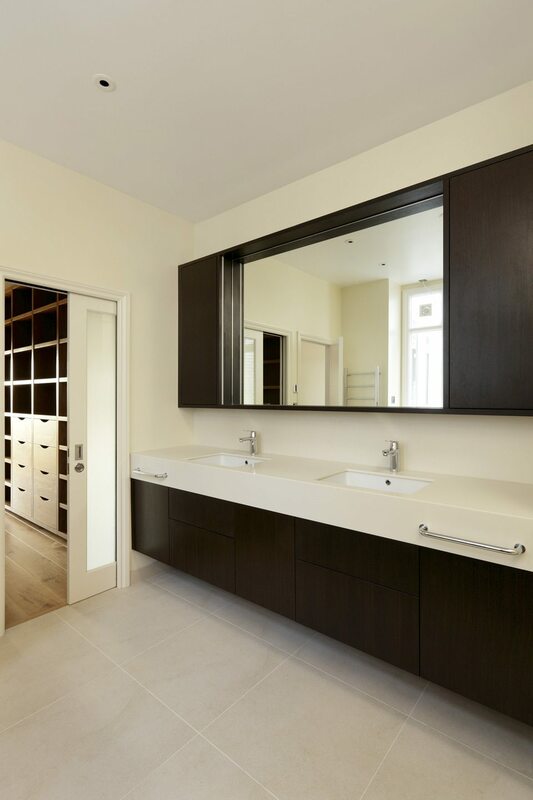 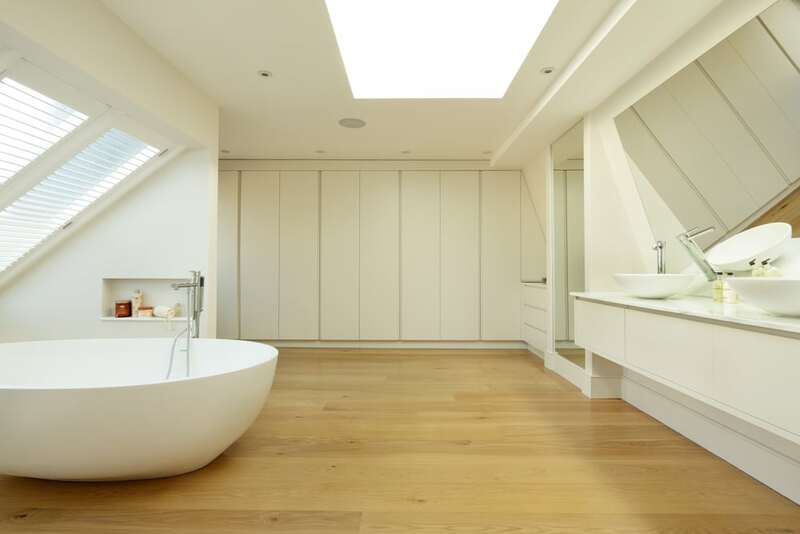 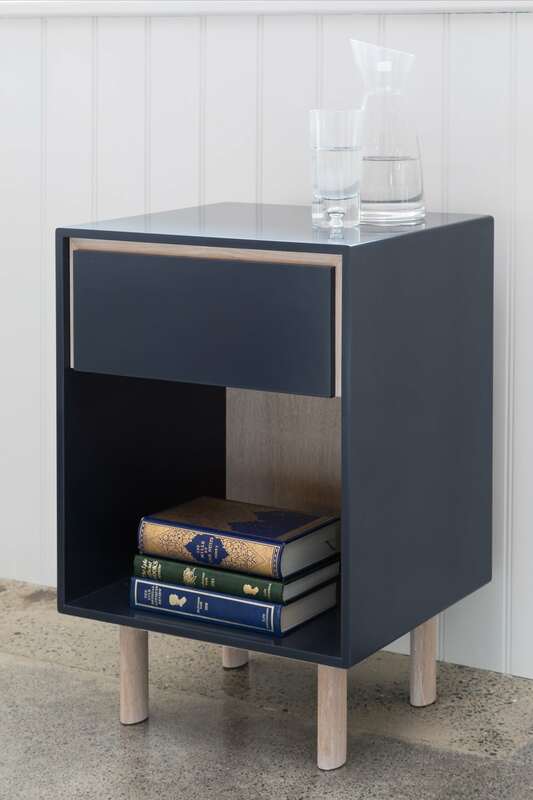 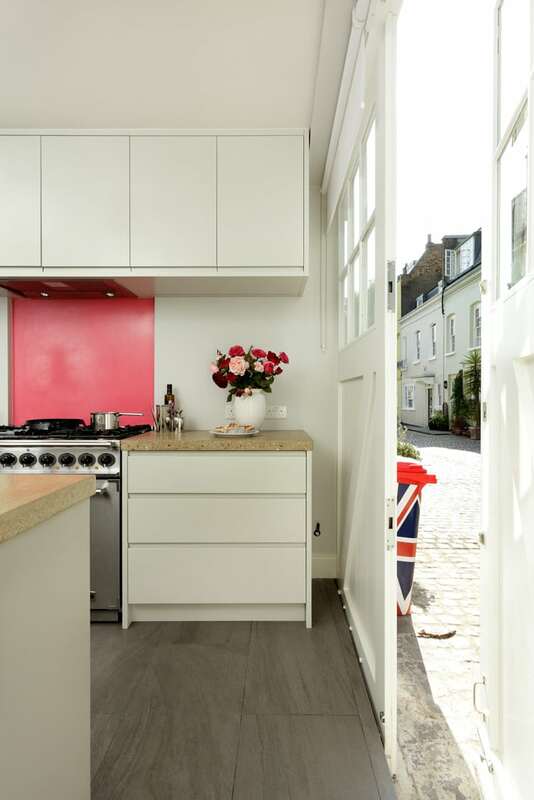 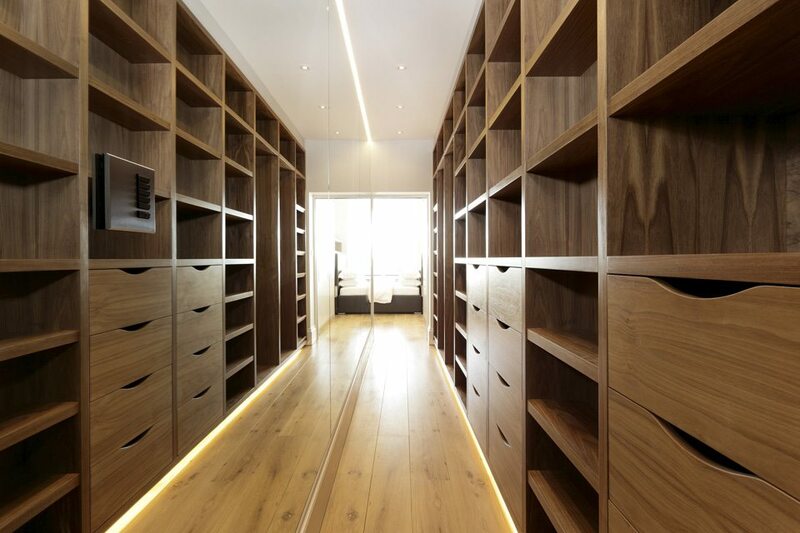 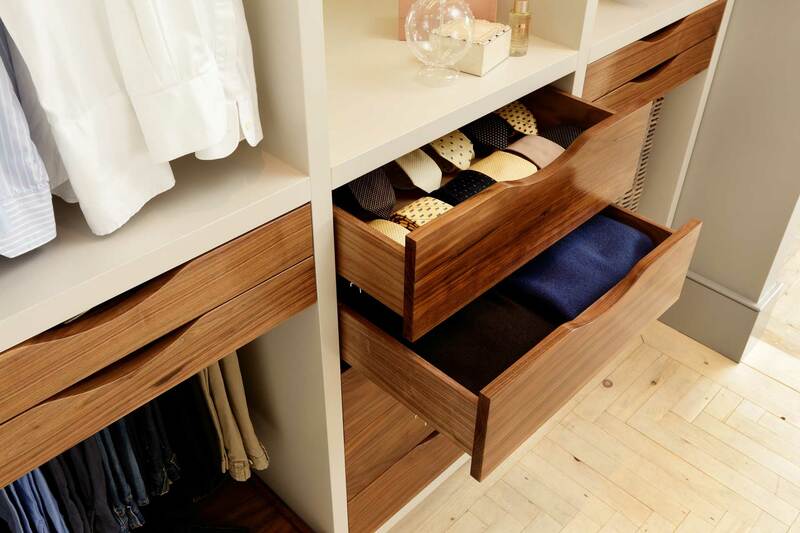 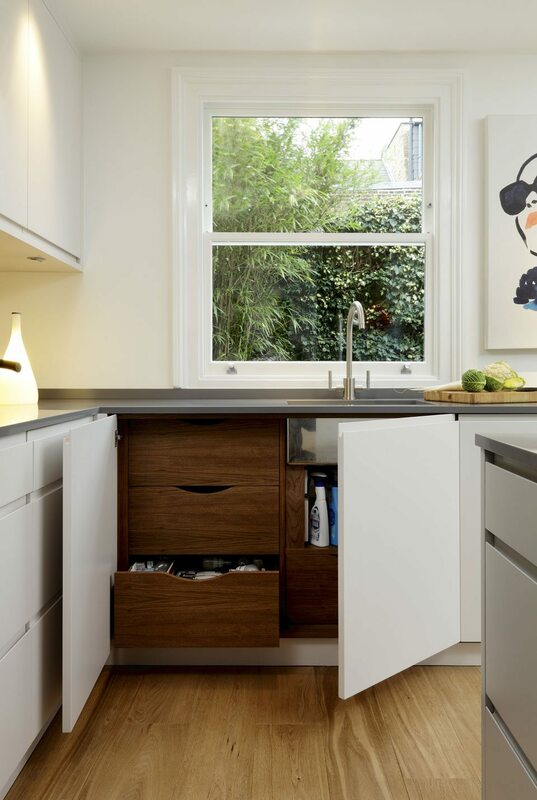 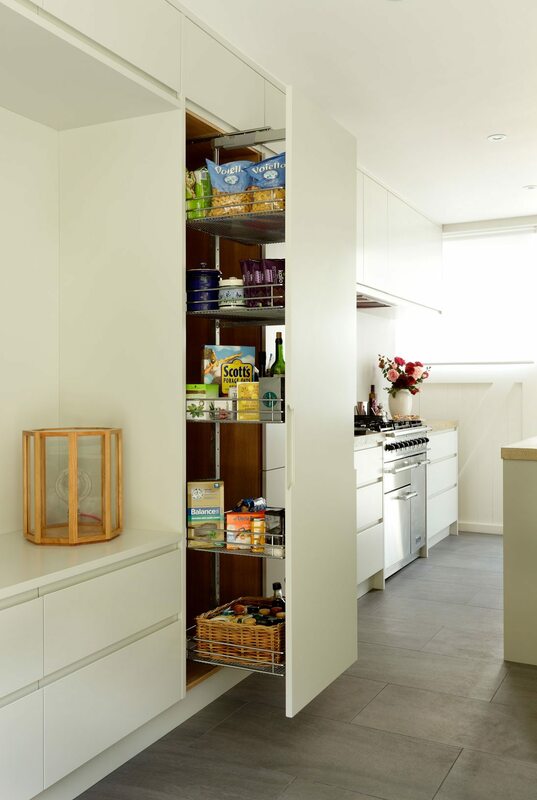 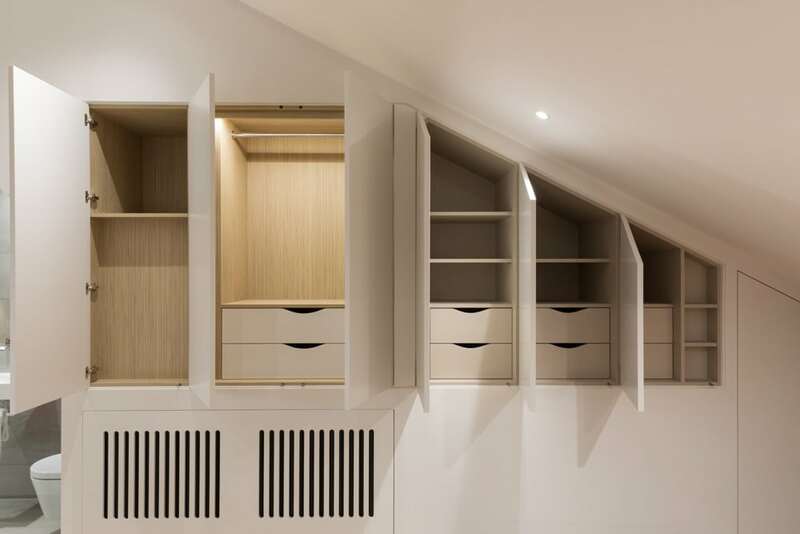 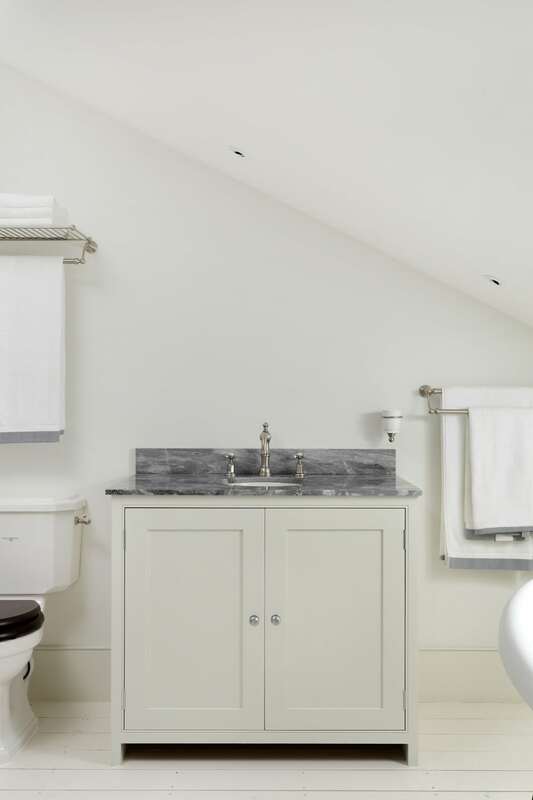 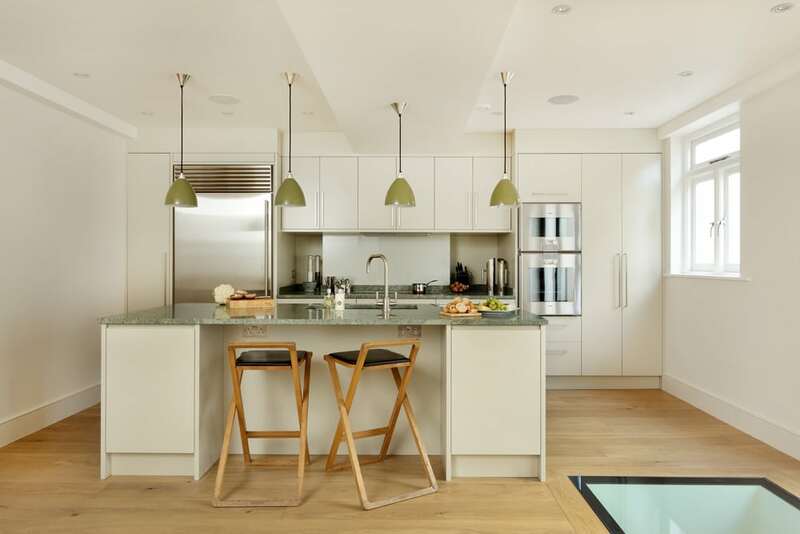 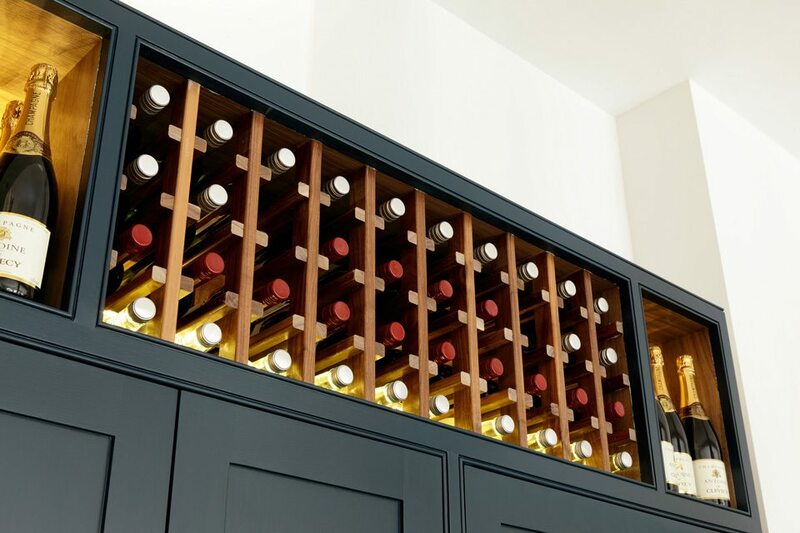 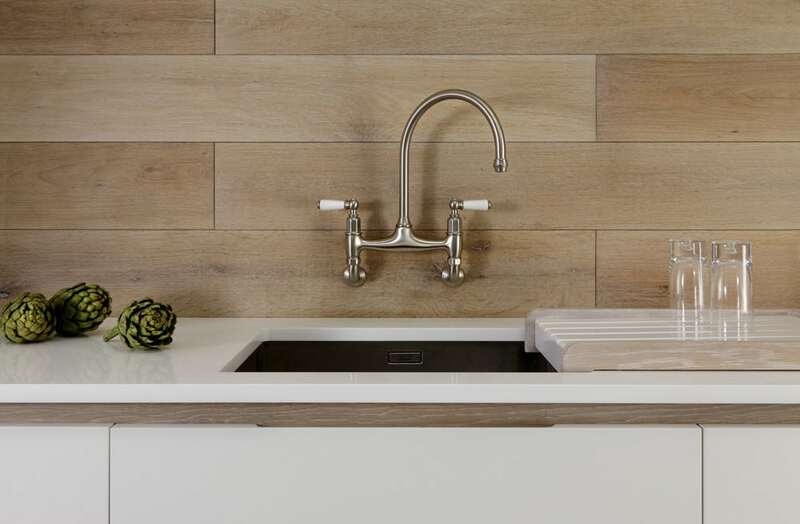 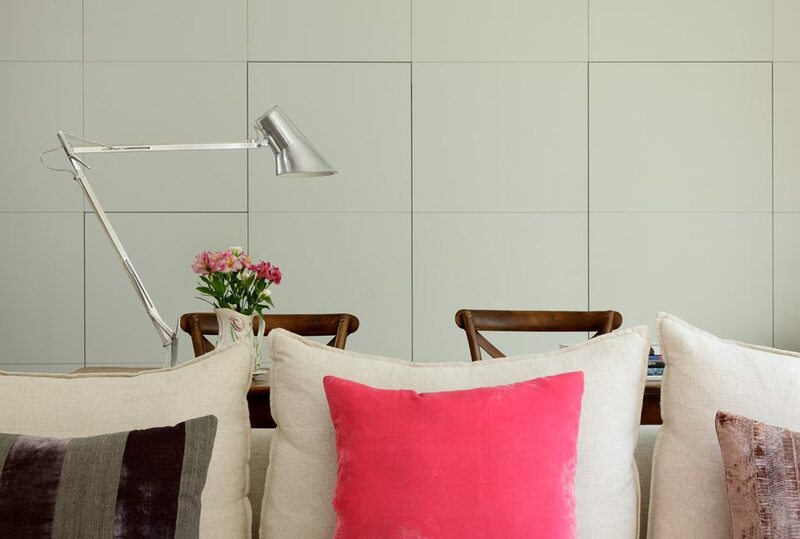 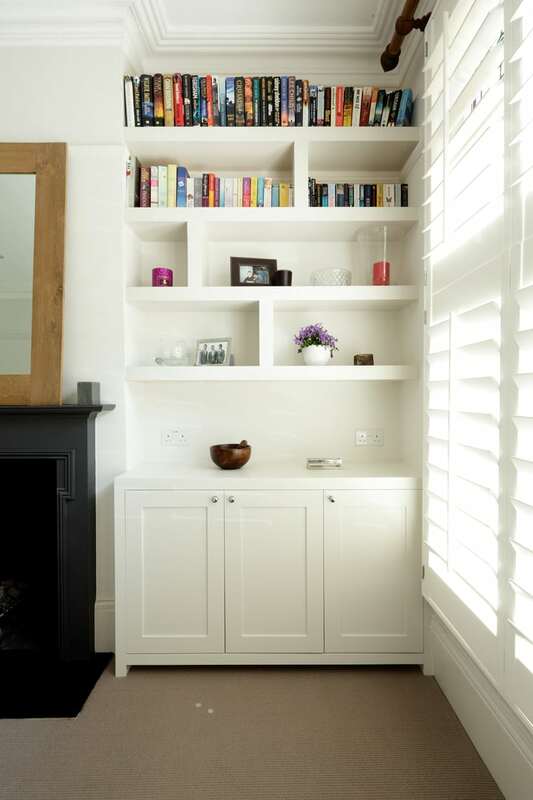 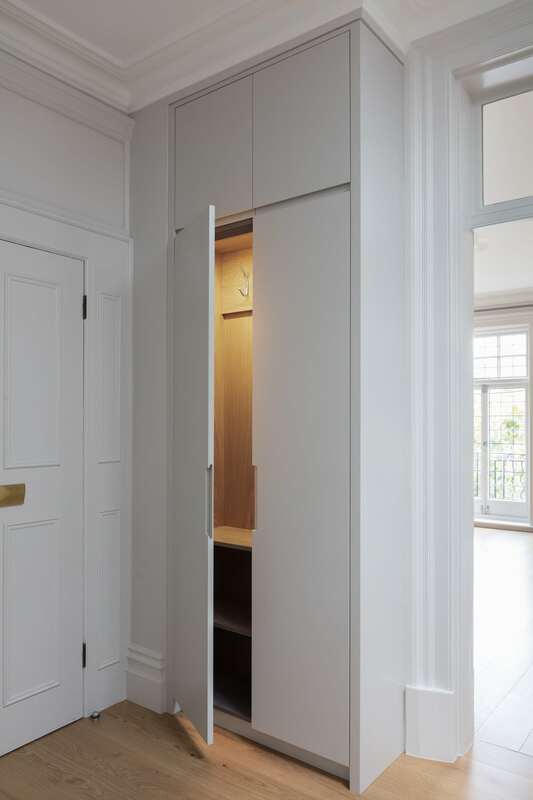 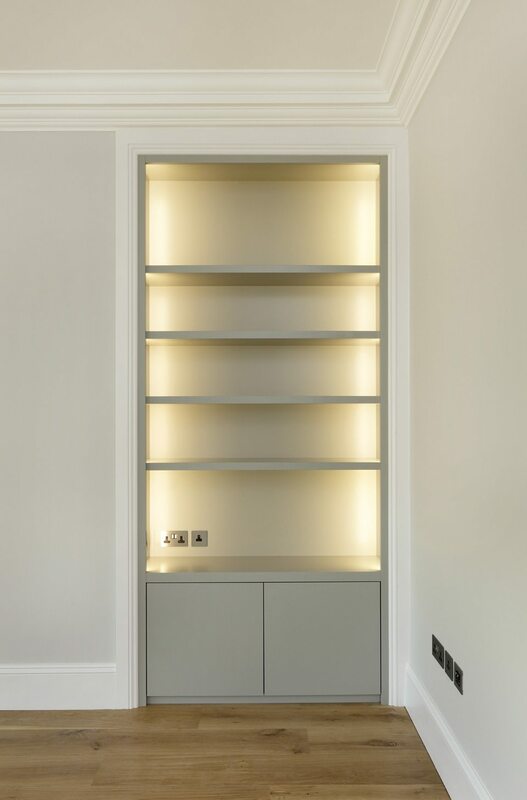 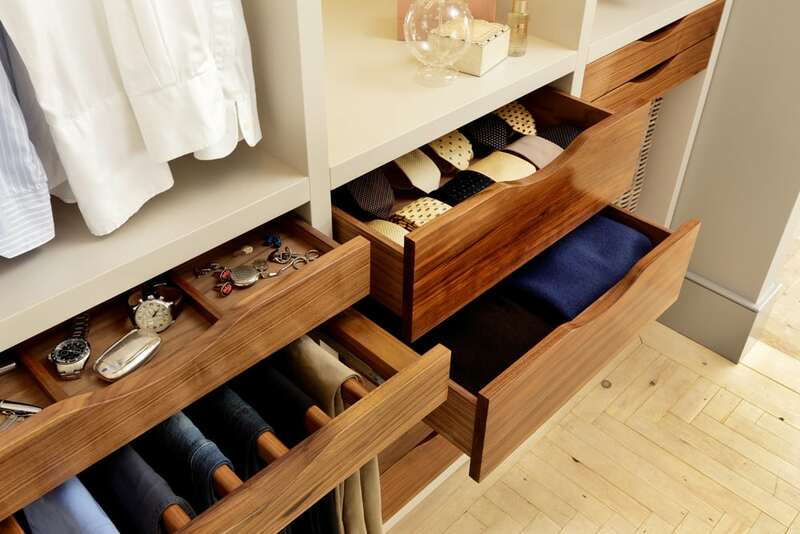 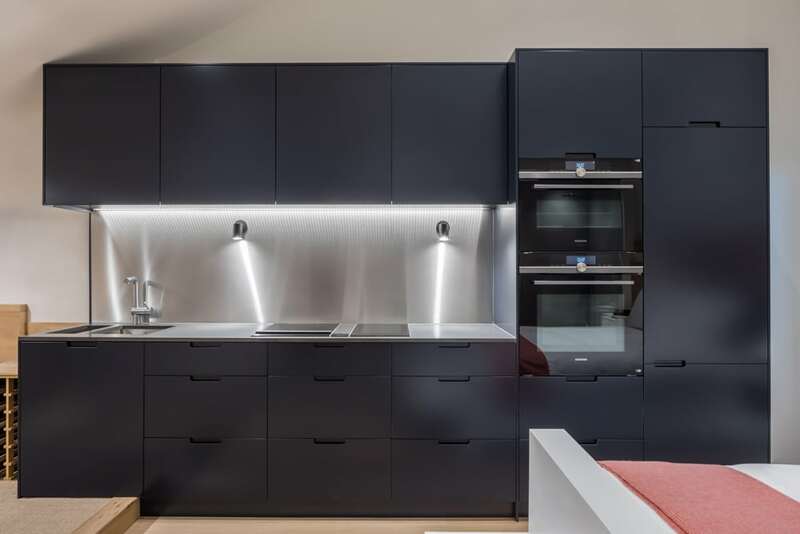 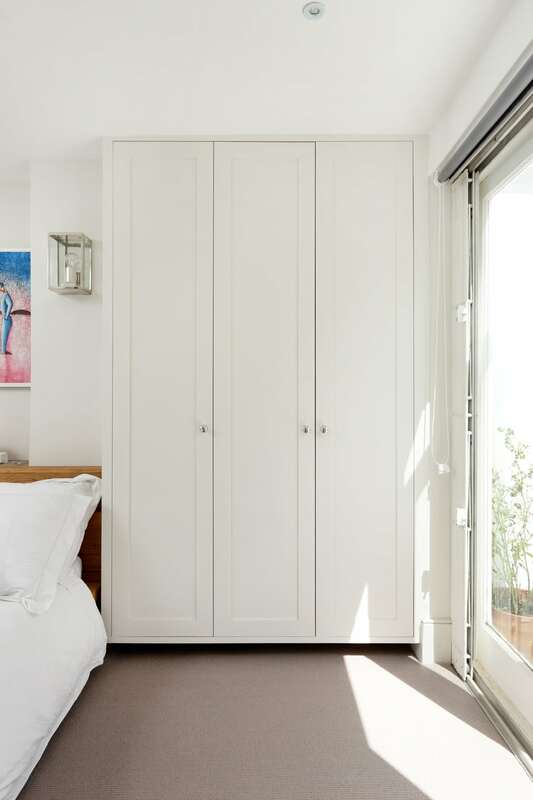 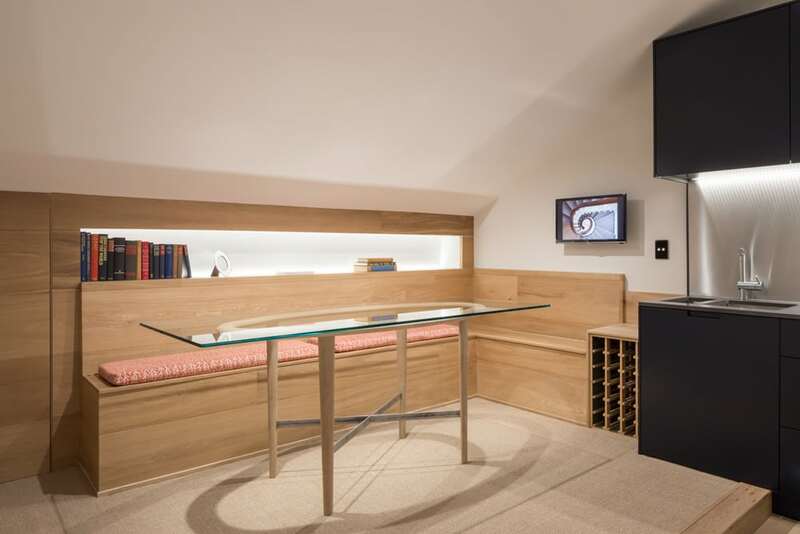 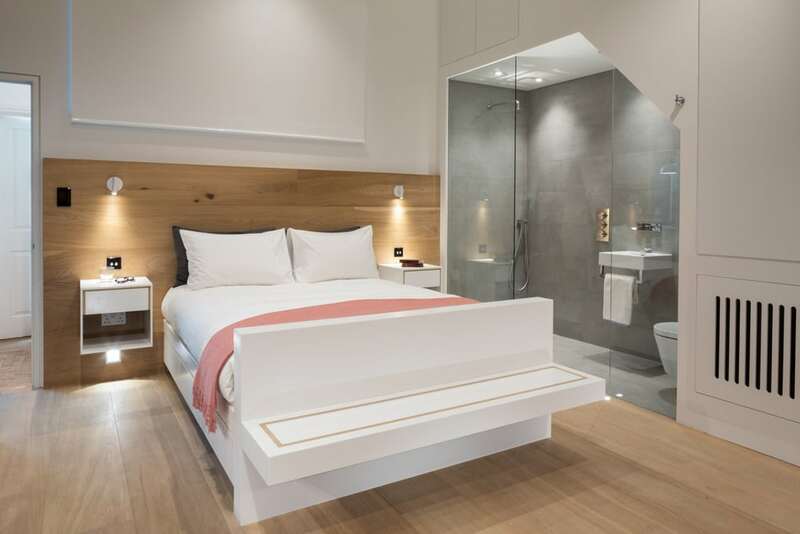 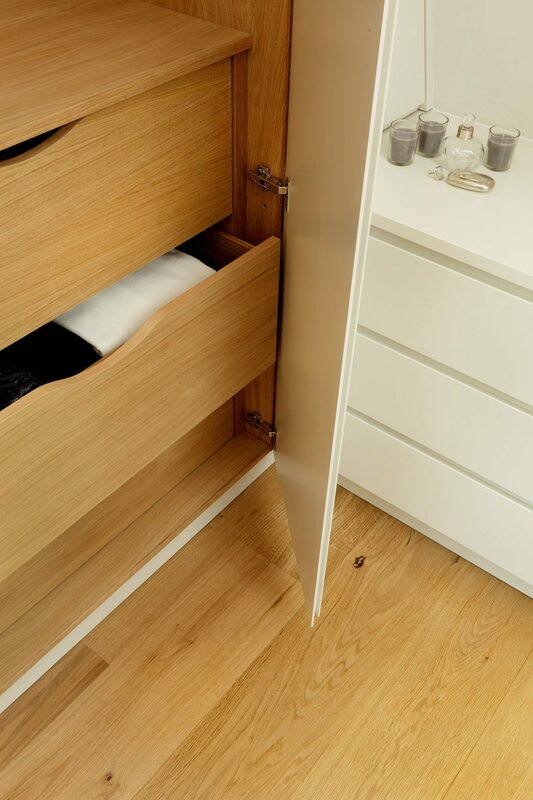 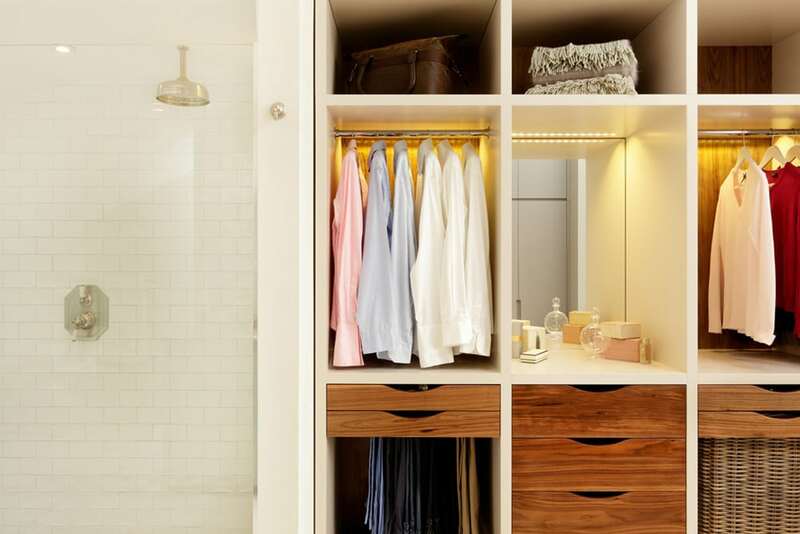 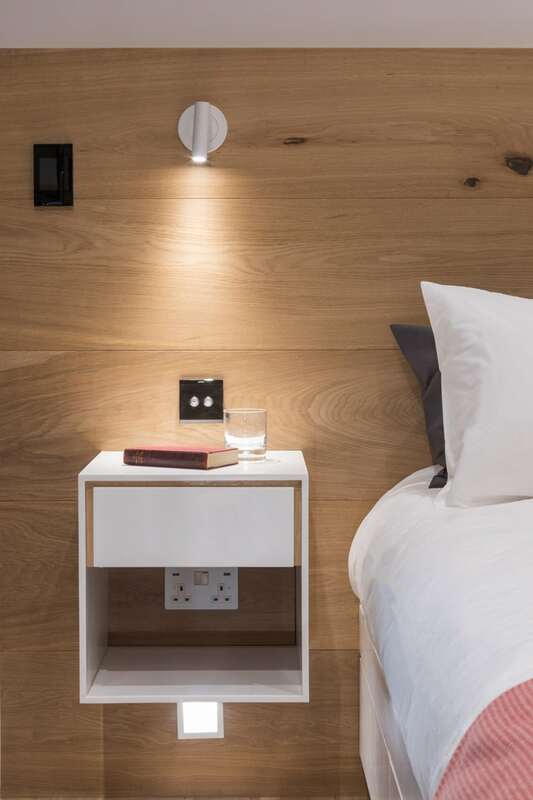 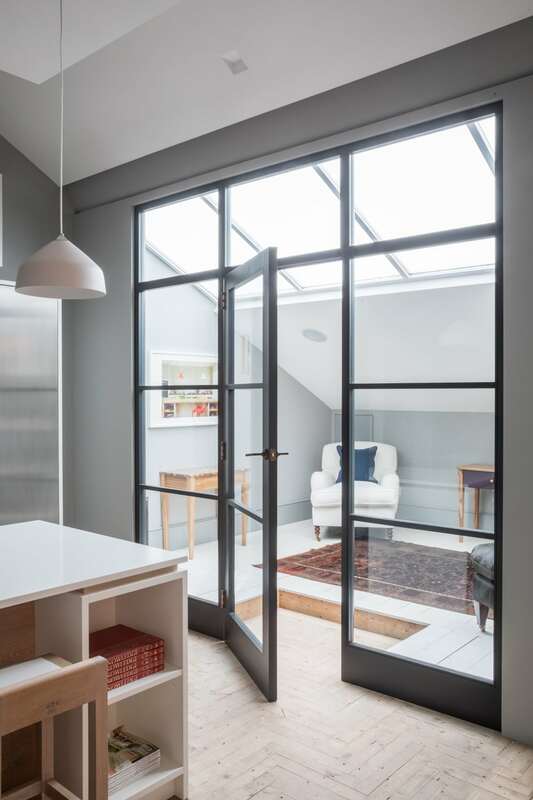 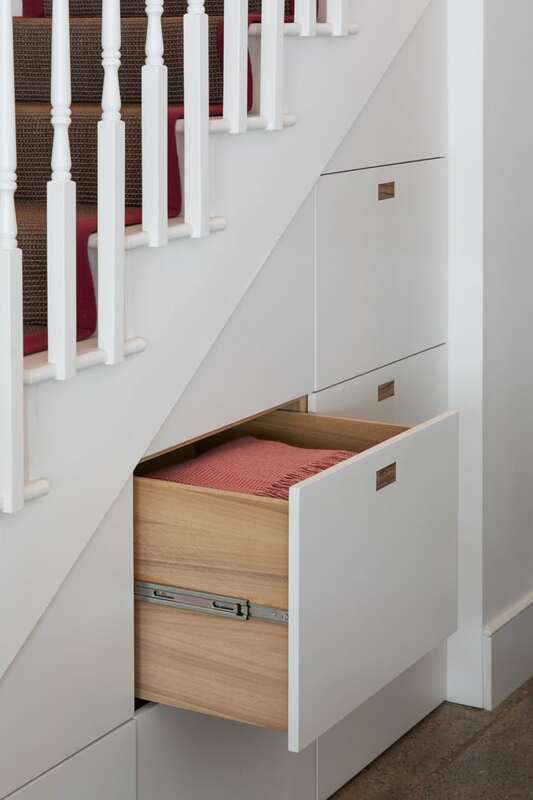 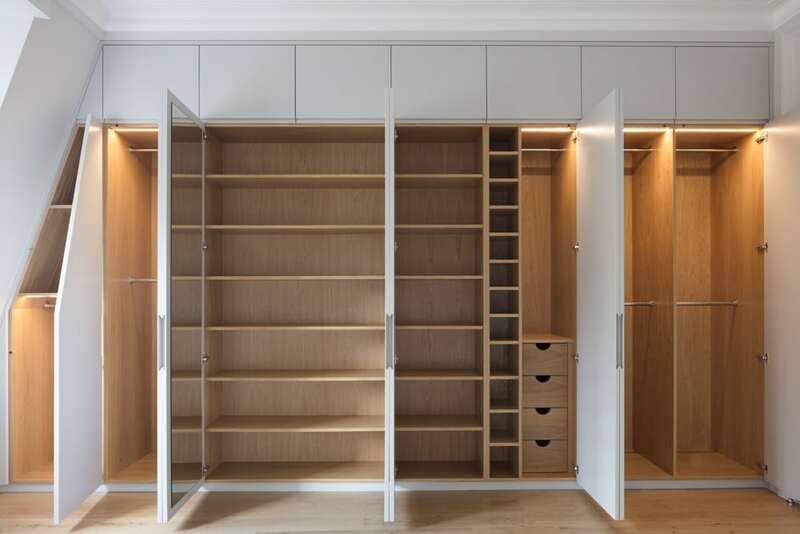 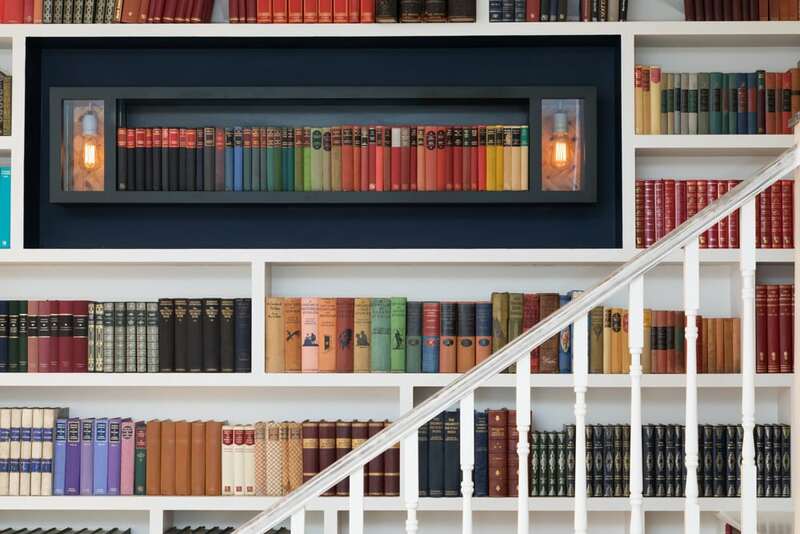 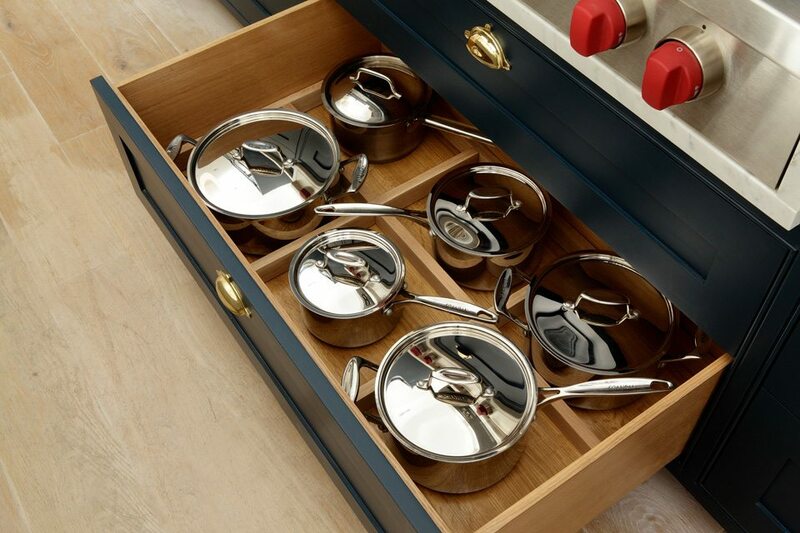 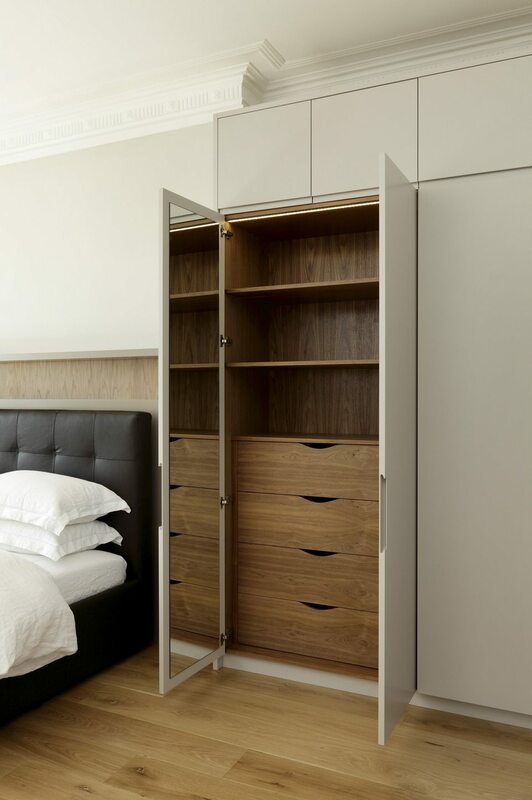 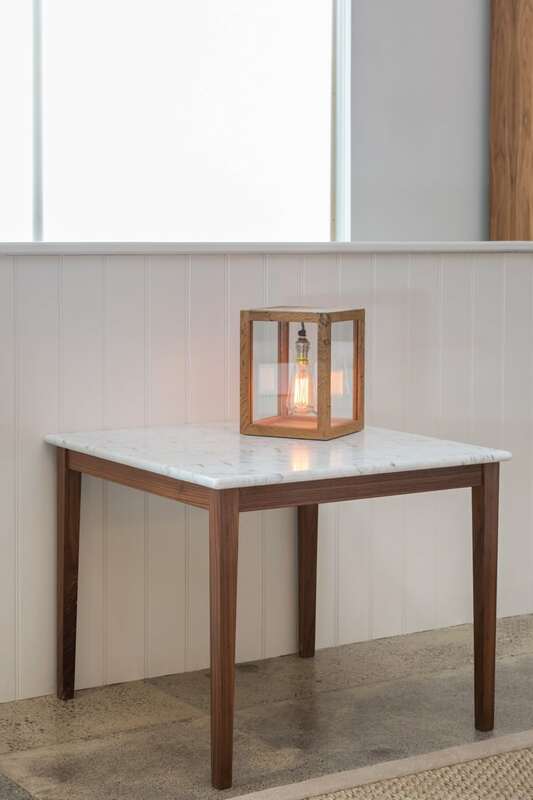 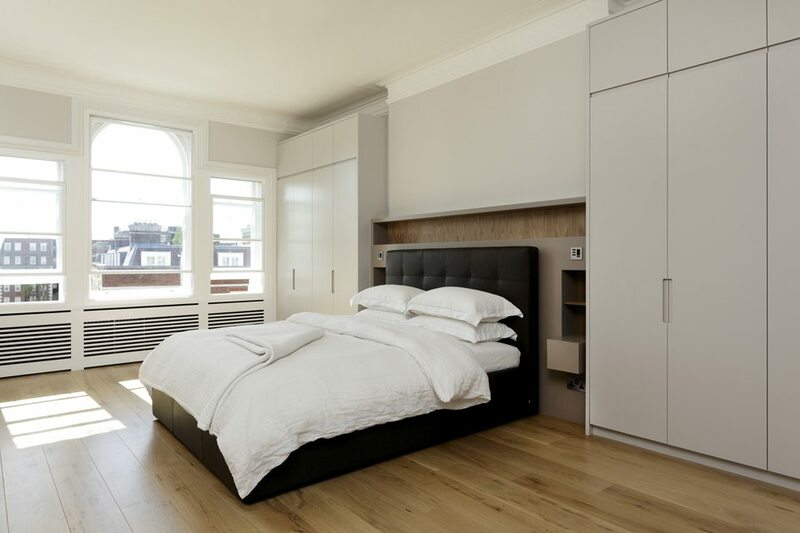 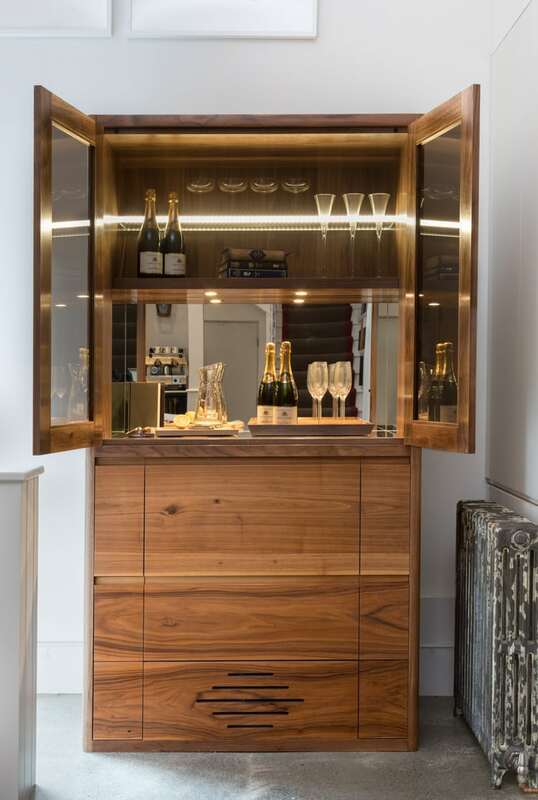 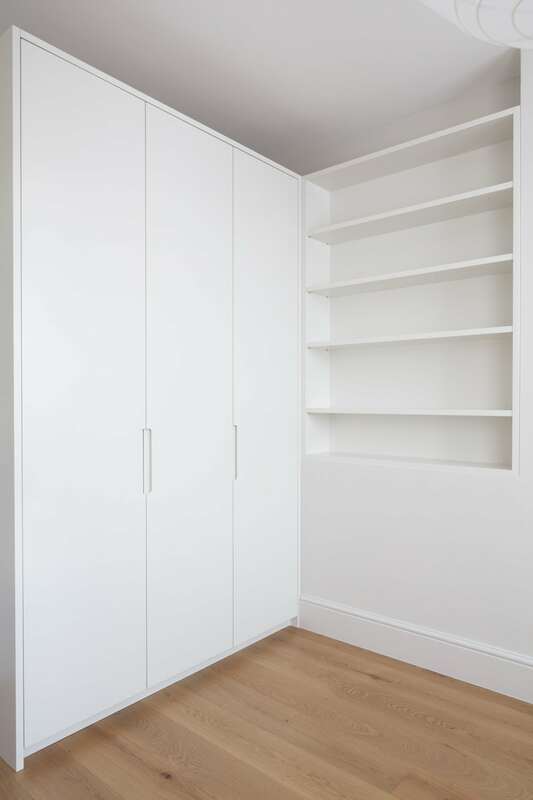 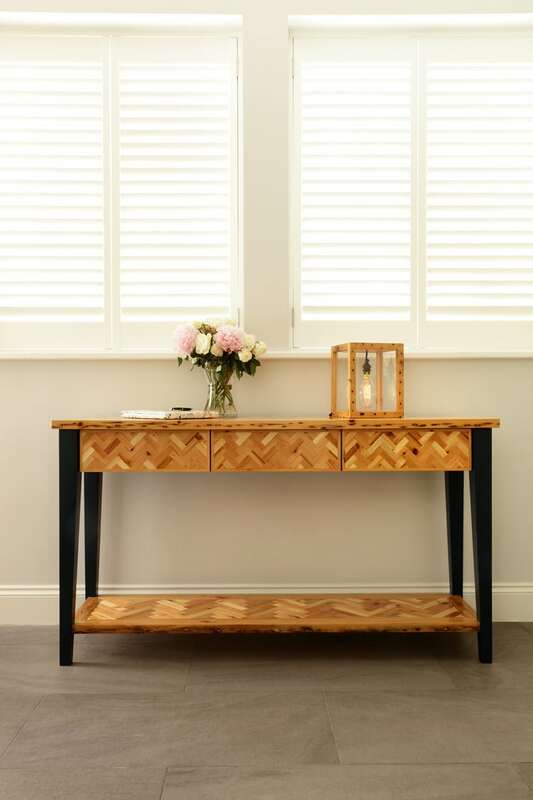 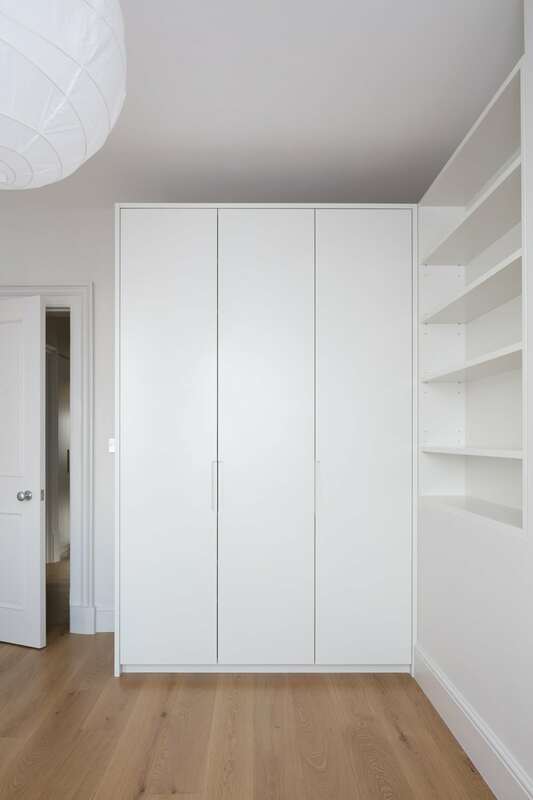 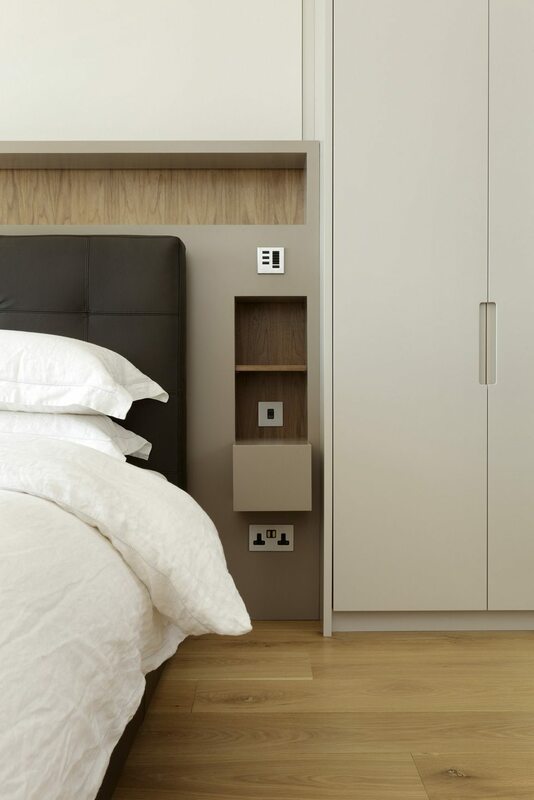 With many years of experience working directly with architects, interior designers and end users we specialise in a diverse range of built-in and free-standing joinery and storage solutions for bedrooms, bathrooms, kitchens and living spaces. 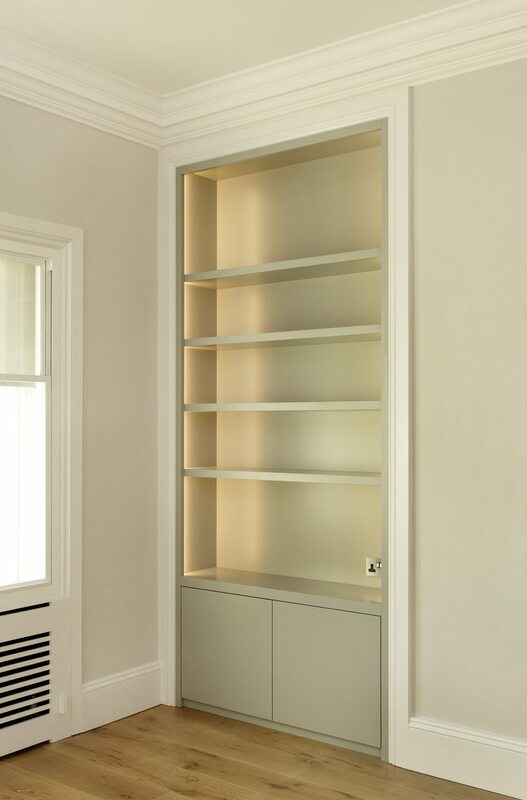 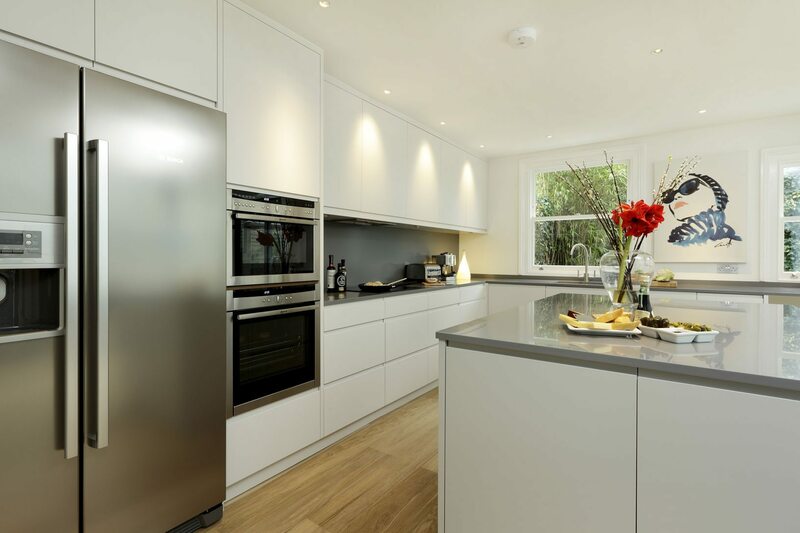 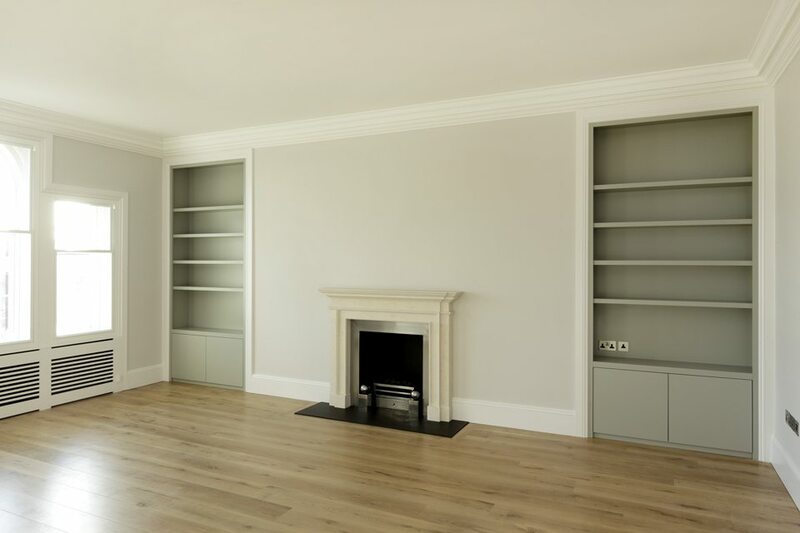 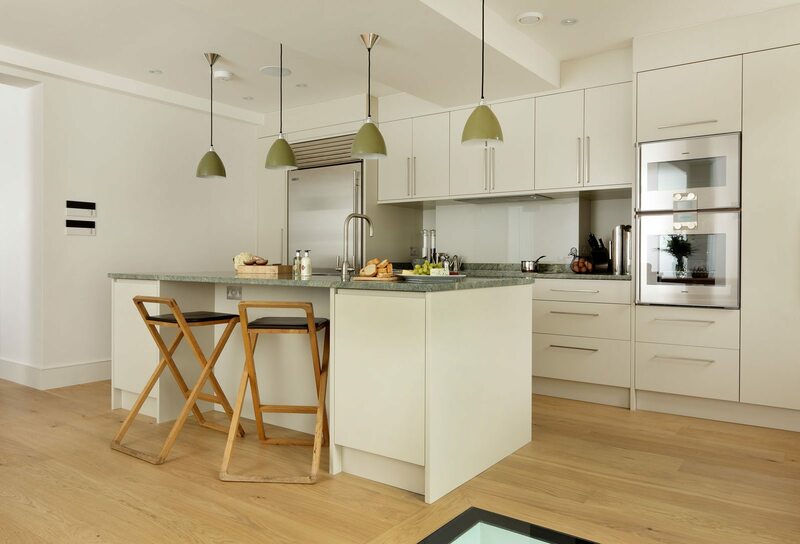 Our time-served and experienced cabinet makers work to exacting standards and everything is fabricated in our Parsons Green workshop. 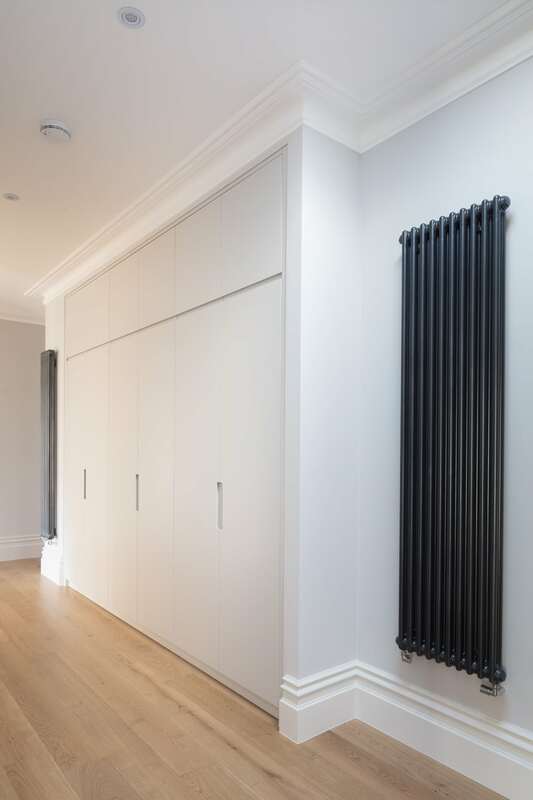 We are more than happy to work with our clients during the design stage of a project or to work directly from client supplied drawings. 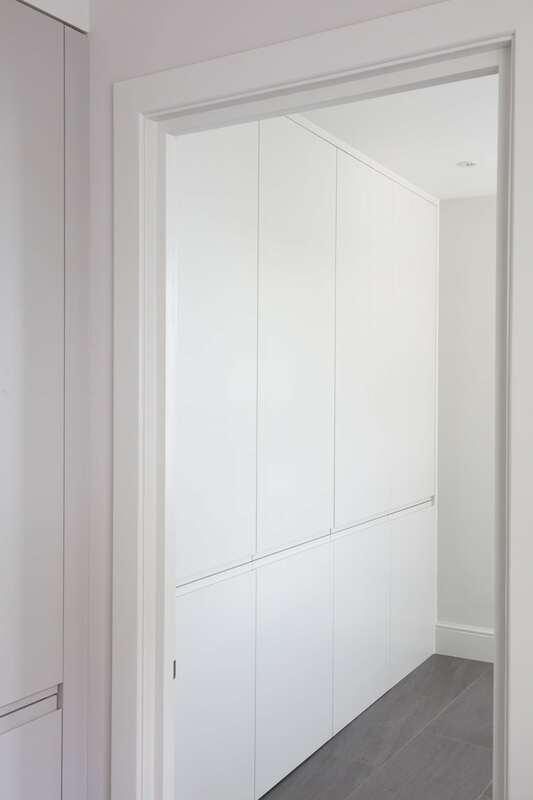 Unless asked to fabricate directly from client supplied working drawings we will always make a site visit to take exact measurements. 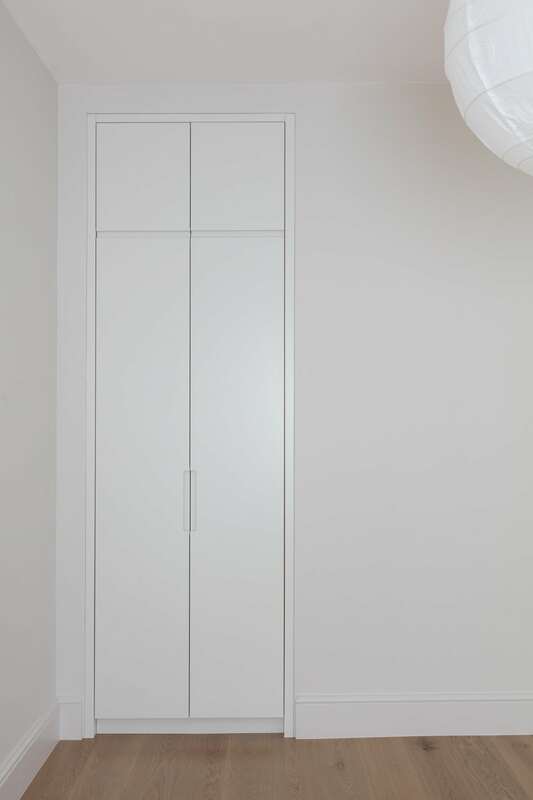 Our CAD technicians will then produce working drawings for final client sign off prior to fabrication. 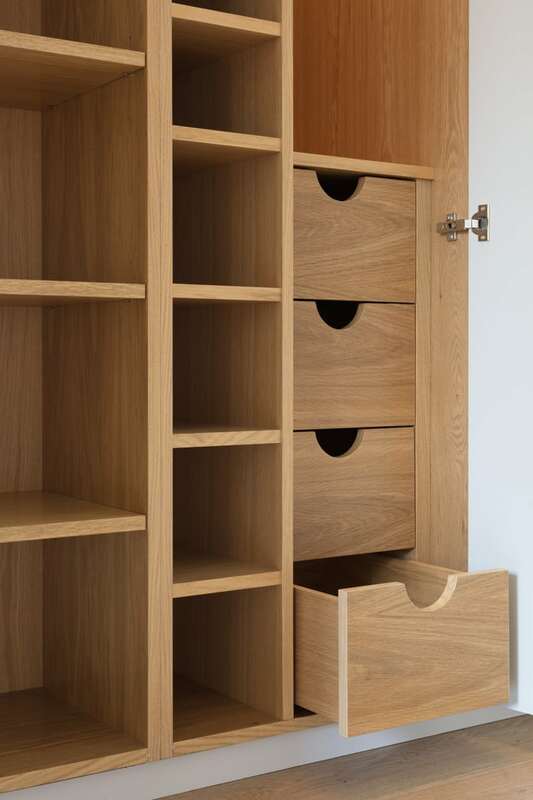 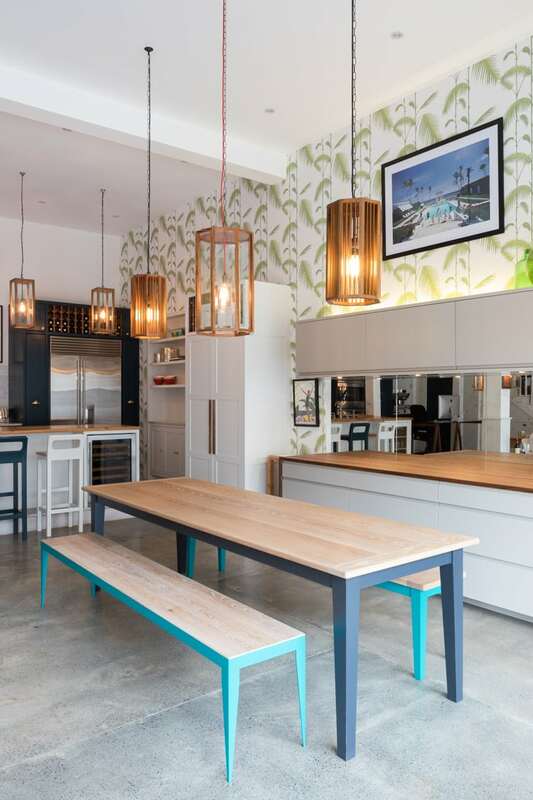 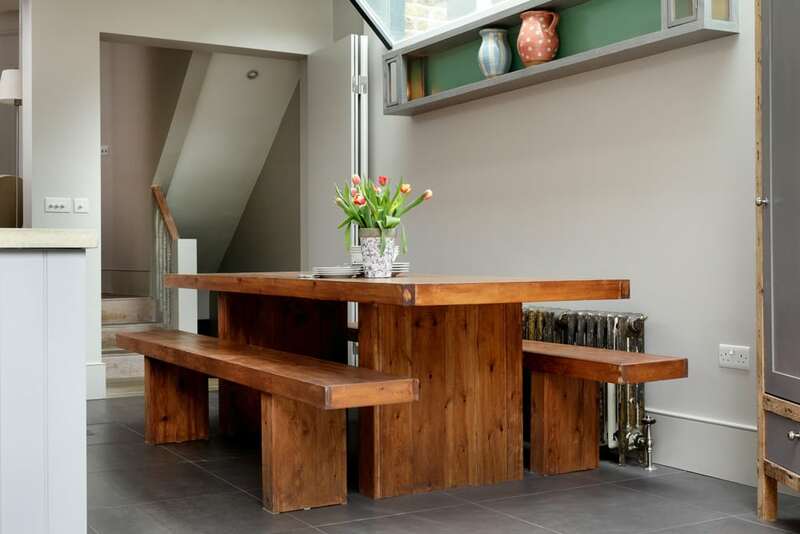 At Cue Joinery we are able to design, fabricate and install all fitted joinery to tailor-made requirements and styles. 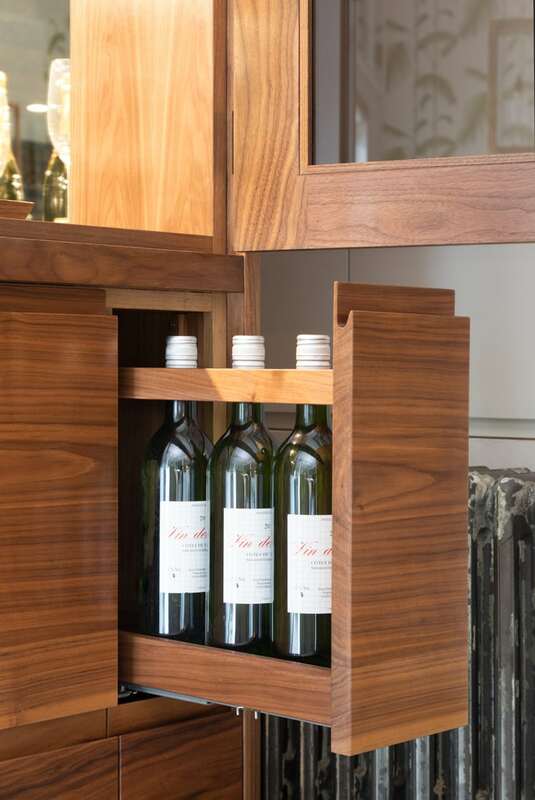 Through working closely with the client from the outset our designers work to truly understand their individual needs. 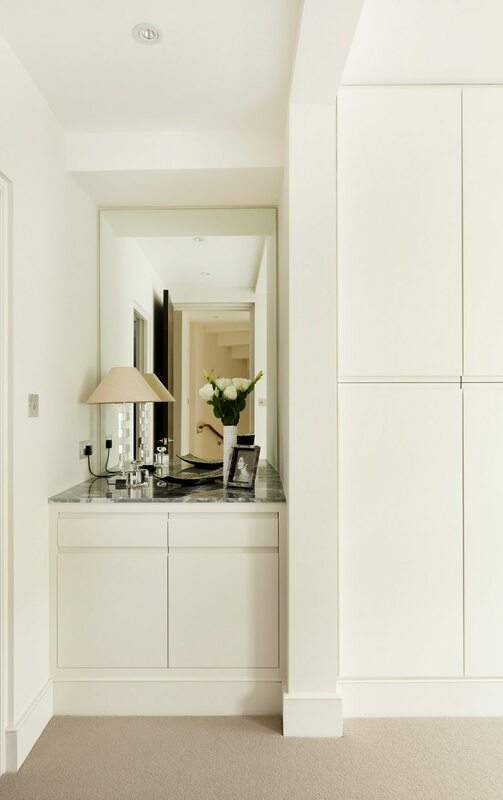 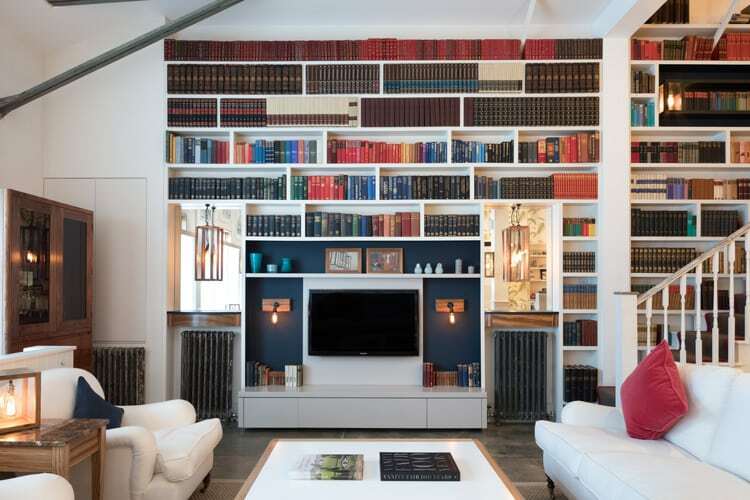 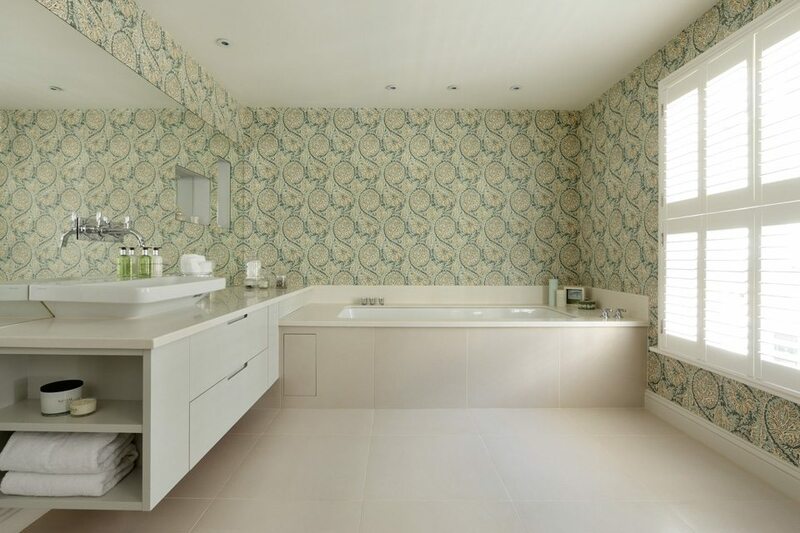 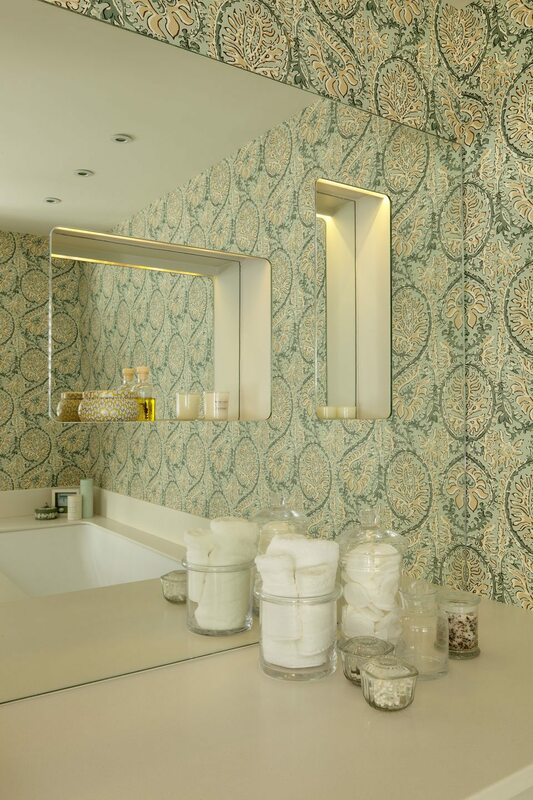 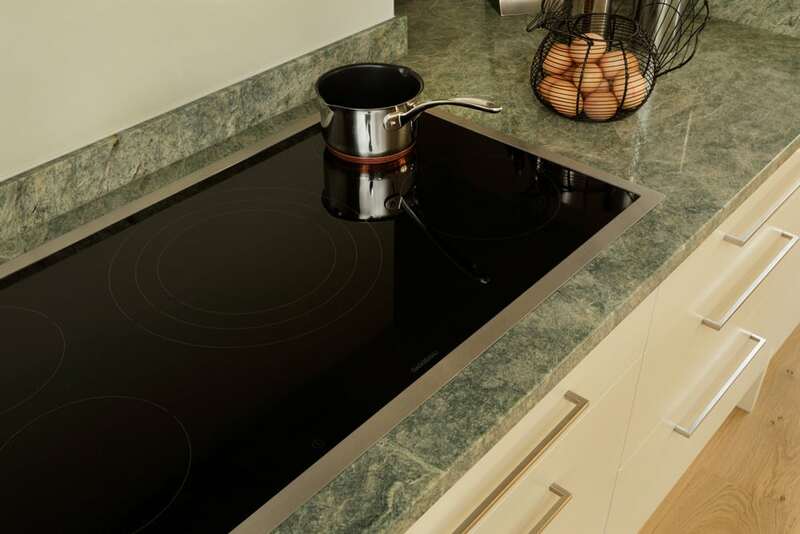 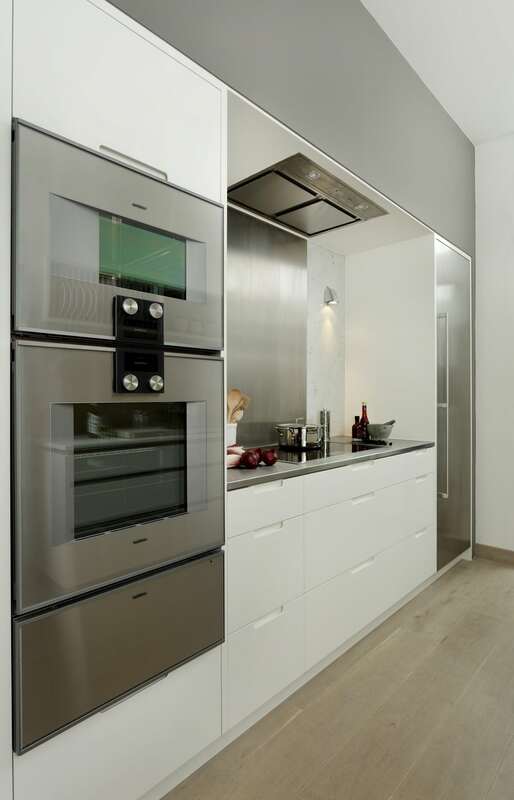 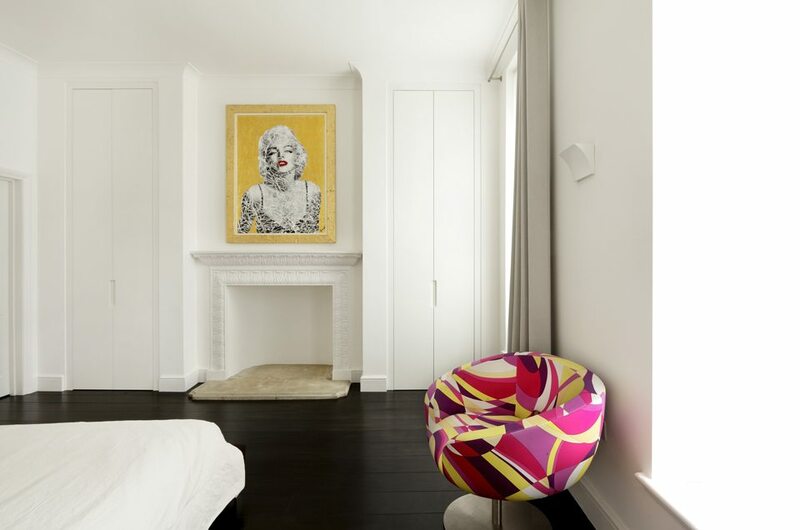 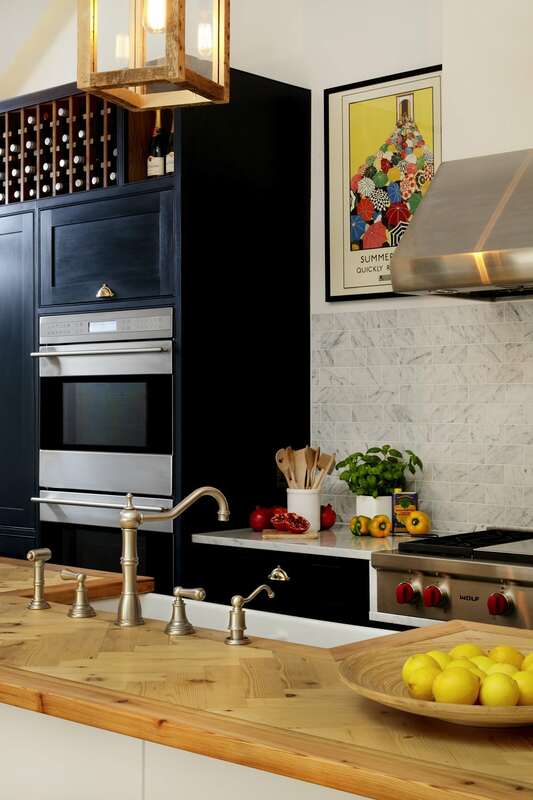 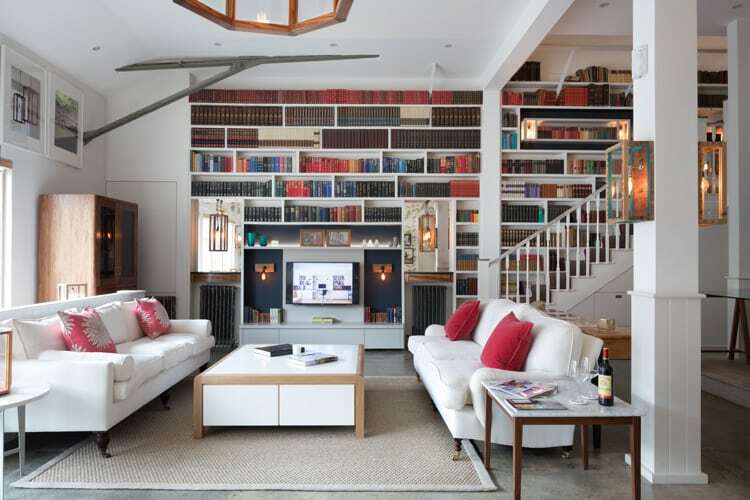 We believe this is the only way to achieve a design that best reflects our clients own style and the way they live.